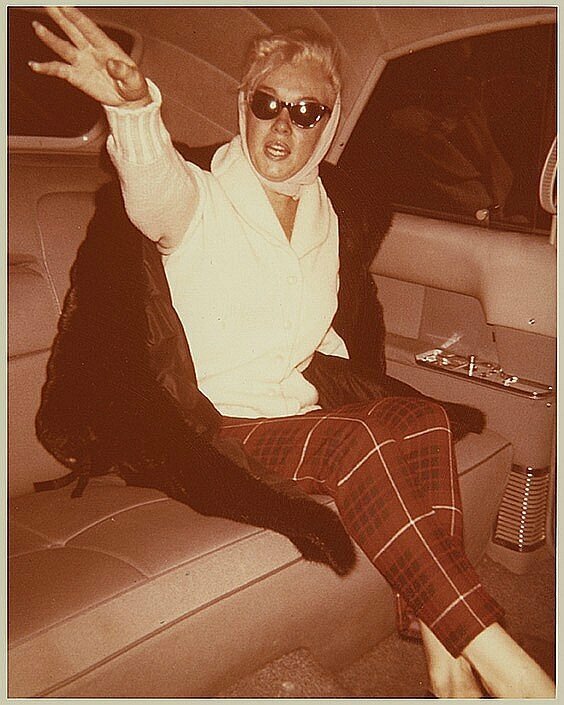 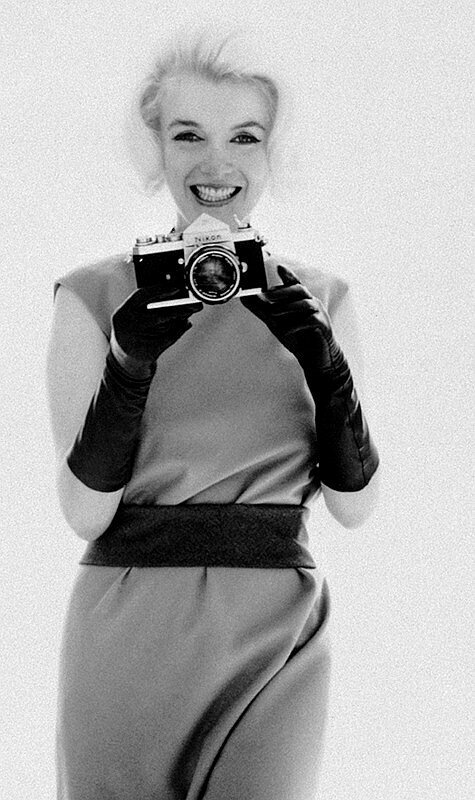 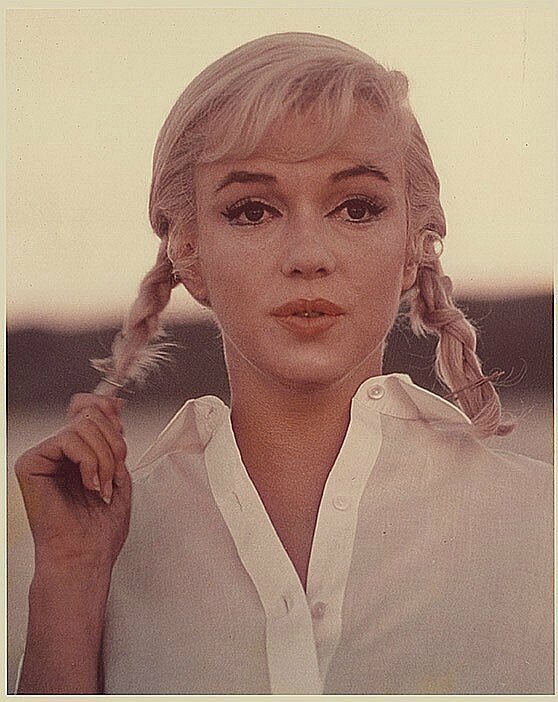 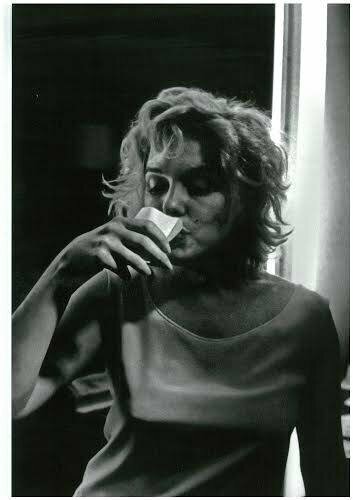 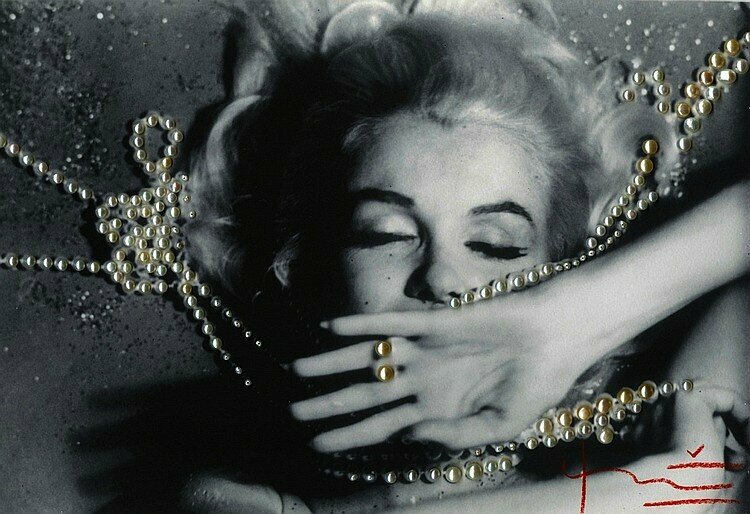 Private photography of Marilyn Monroe - circa 1962. 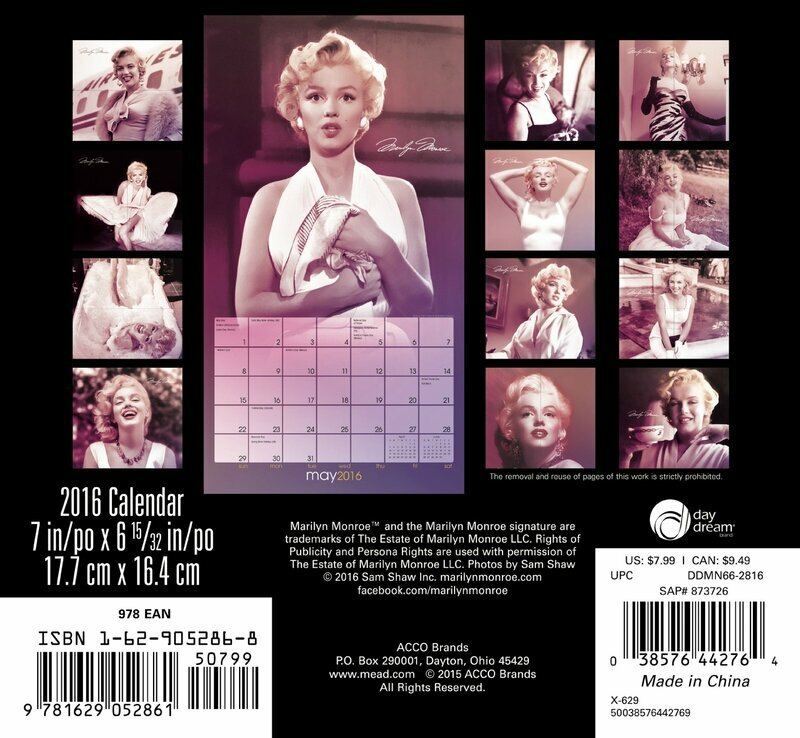 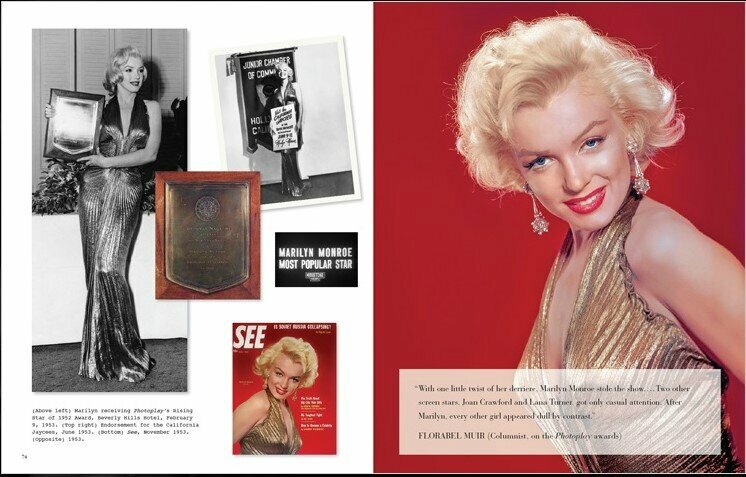 Description: A stunning collection of hundreds of rare and unseen photographs, behind-the-scenes notes, and interviews chronicling the media’s lifelong love affair with Marilyn, created by the acclaimed curator and author of Marilyn Monroe: Metamorphosis. 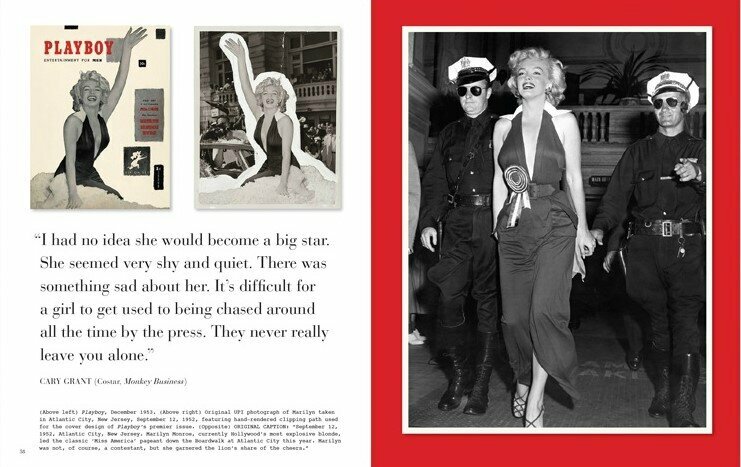 Though Hollywood goddess Marilyn Monroe was married three times, her longest lasting relationship was with the press—the photographers, reporters, and press agents who followed her every move for nearly two decades, and made her into the greatest icon in Hollywood history. 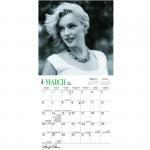 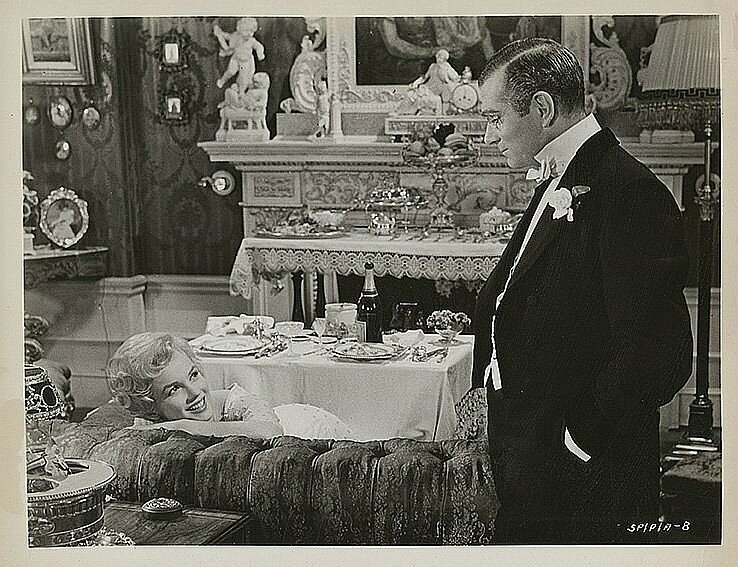 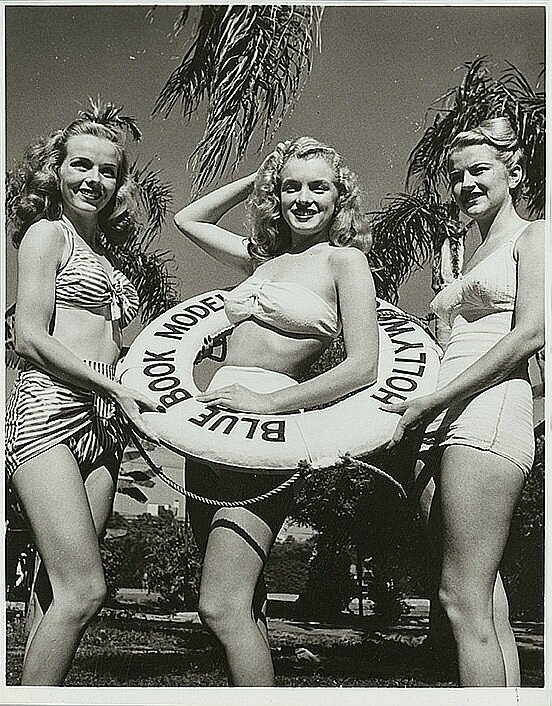 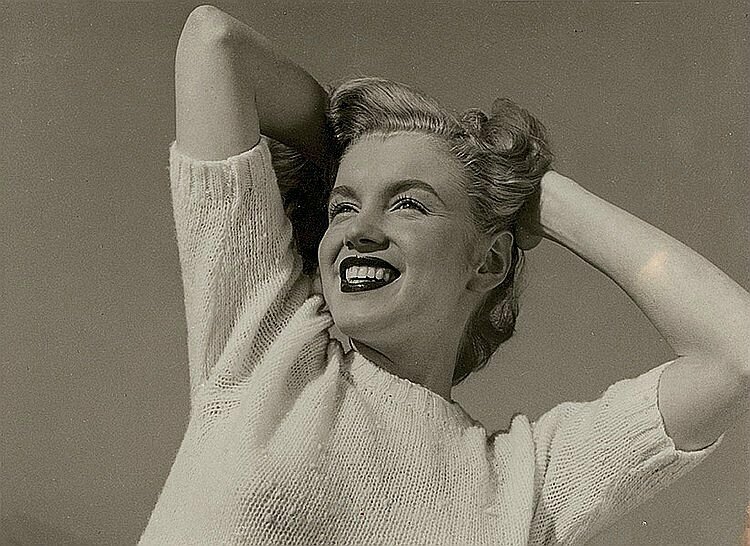 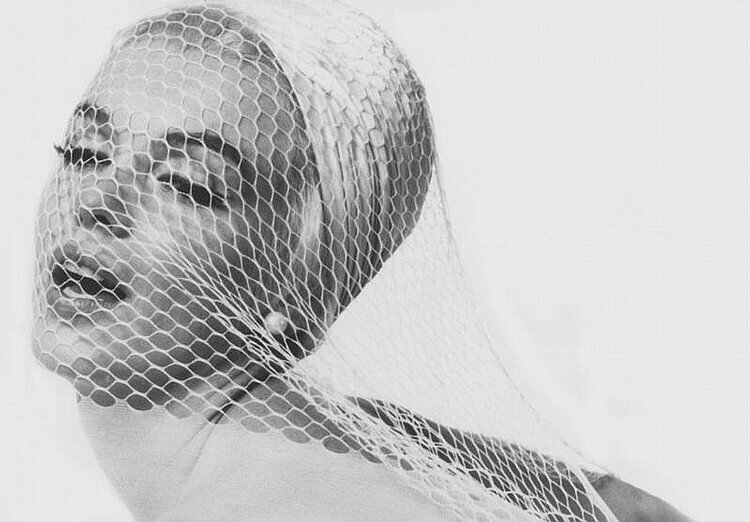 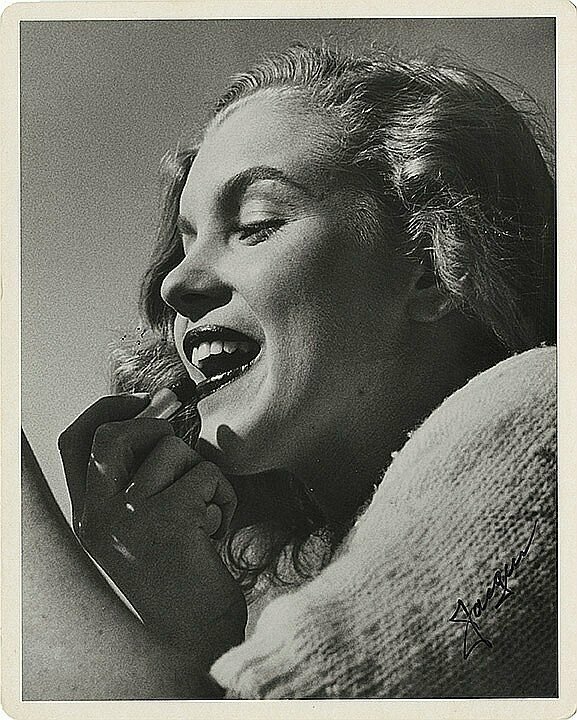 One of the most publicized actresses of her time, Marilyn actively sought out the press, carefully crafting her public image and using events from her private life to further her career. 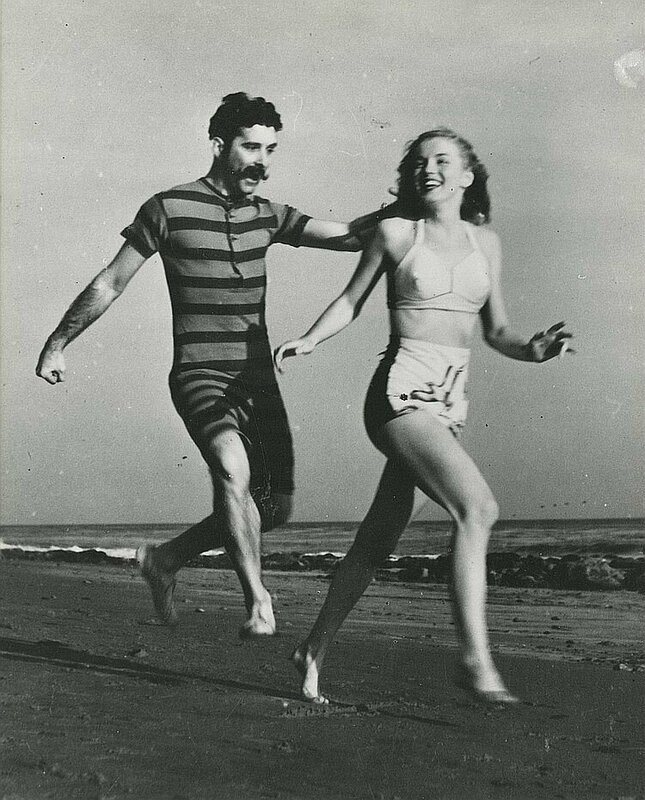 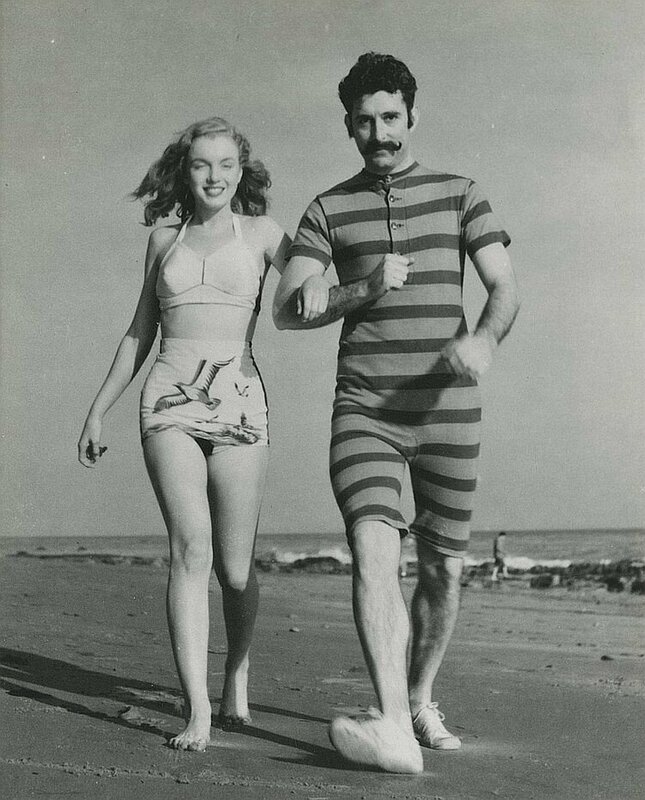 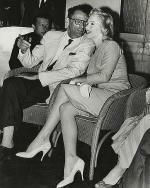 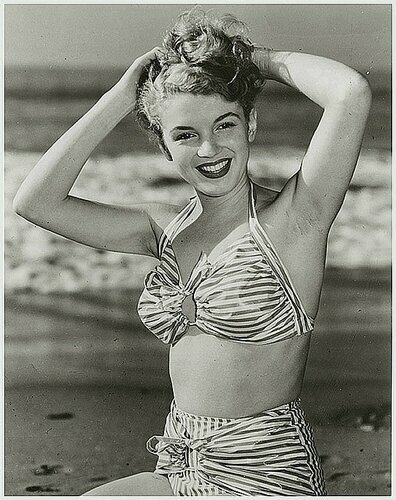 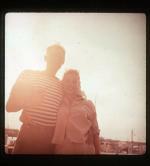 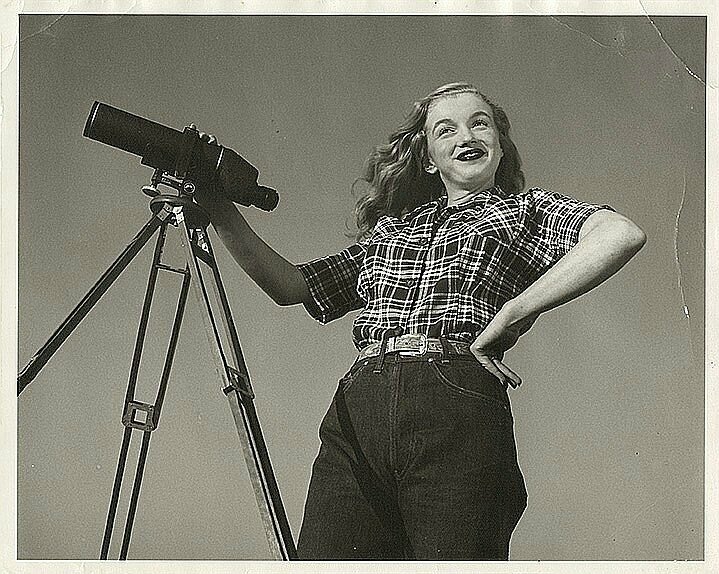 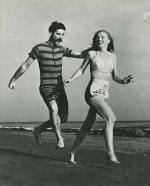 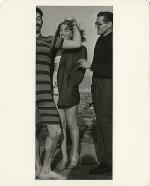 Her romances with baseball legend Joe DiMaggio, playwright Arthur Miller, and others made her a daily feature for newspapers, magazines, and wire services; new images of the star were guaranteed to boost sales. 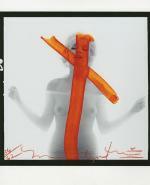 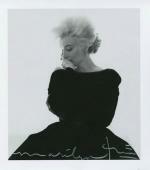 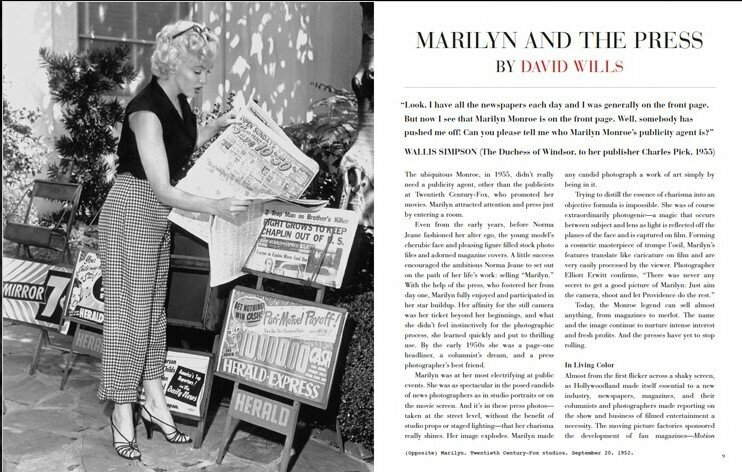 Drawing on unseen troves from dozens of photographers, archives, and collectors, acclaimed photography expert David Wills brings together an unprecedented array of press photos from throughout Marilyn’s career—including hundreds of unpublished and rare photographs that have been beautifully restored; uncropped and unretouched outtakes; handwritten notations; period captions; clippings; and more. 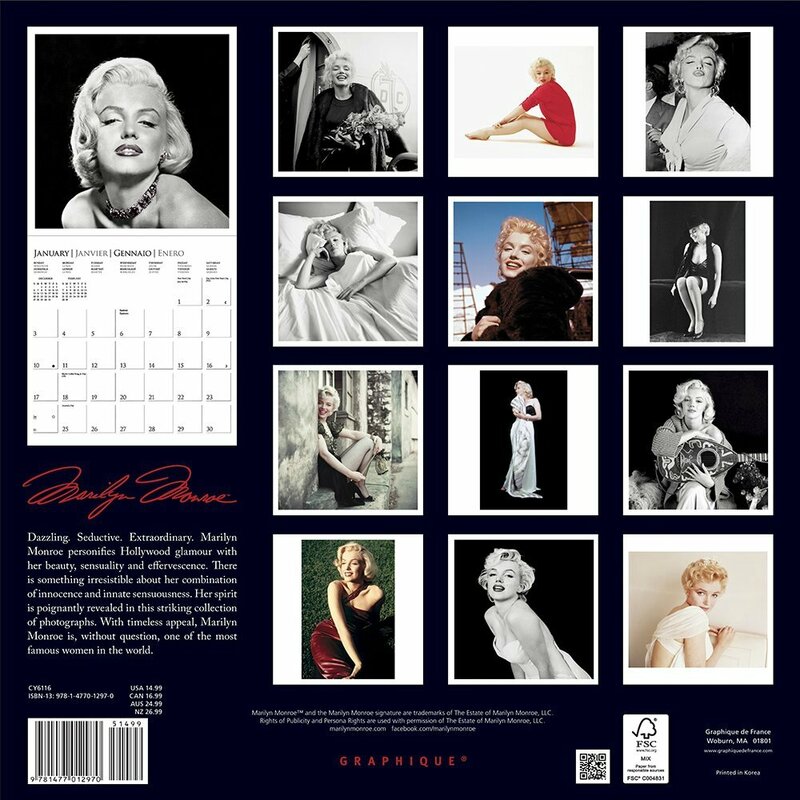 With a foreword by Robert J. Wagner and interviews from key press agents and others, this portfolio of images offers a fresh, indelible portrait of one of the most enduring icons in history and illuminates the special alliance she shared with the press as never before. 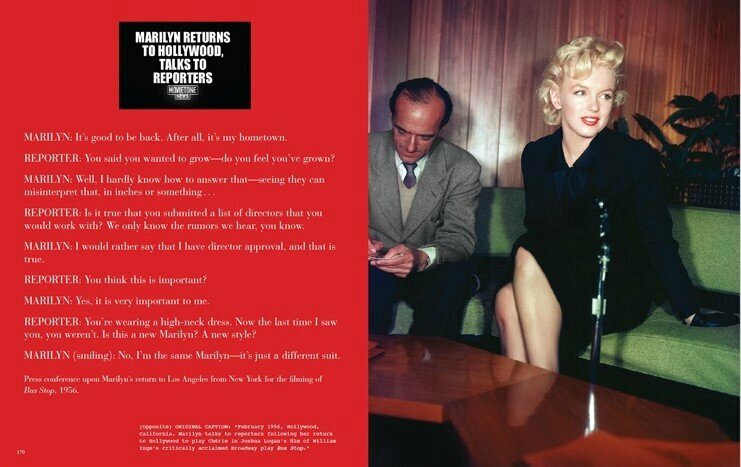 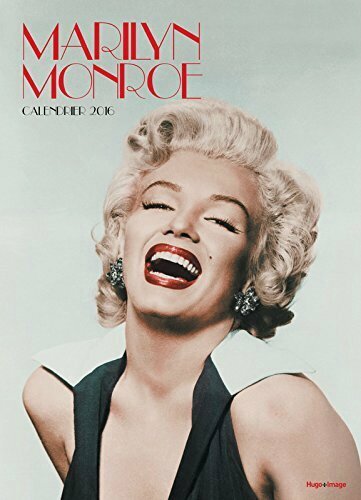 Back Cover: Marilyn Monroe had a unique relationship with the press—the photographers, journalists, and columnists who followed her every move, helped carefully craft her public image, and made her one of the greatest stars in Hollywood history. 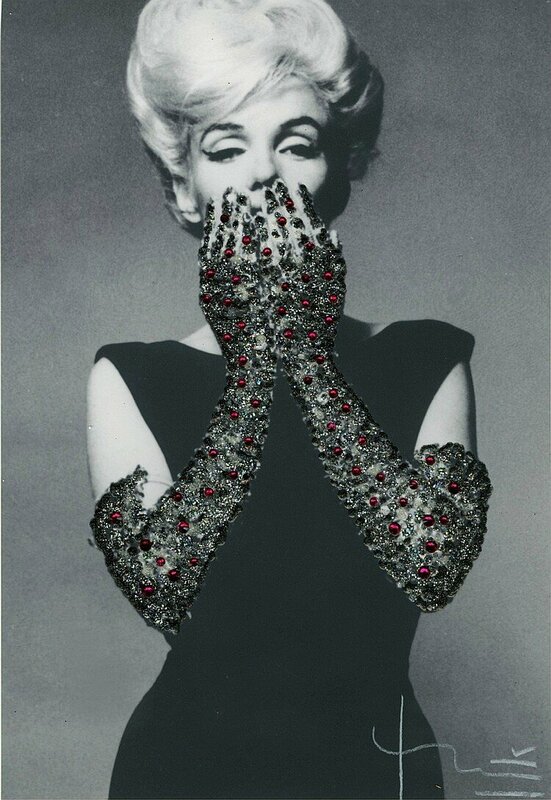 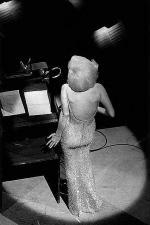 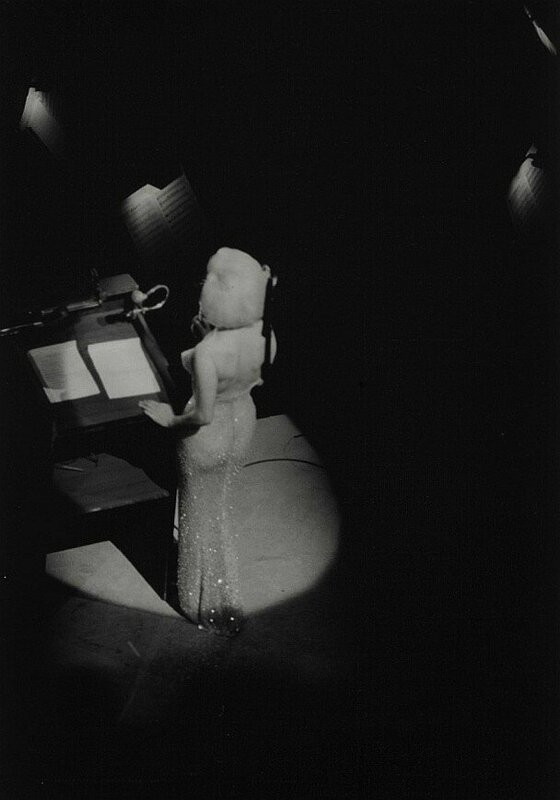 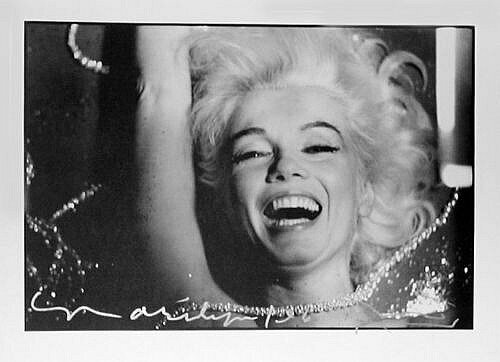 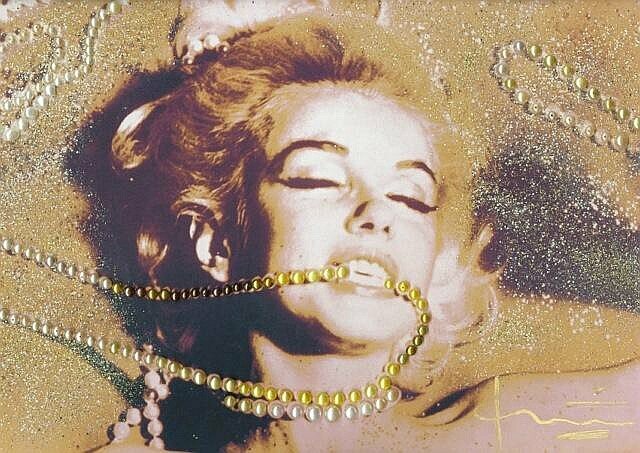 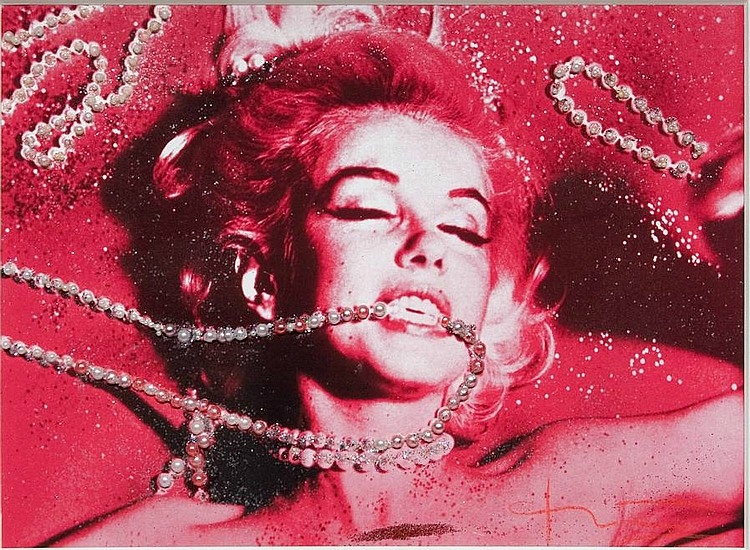 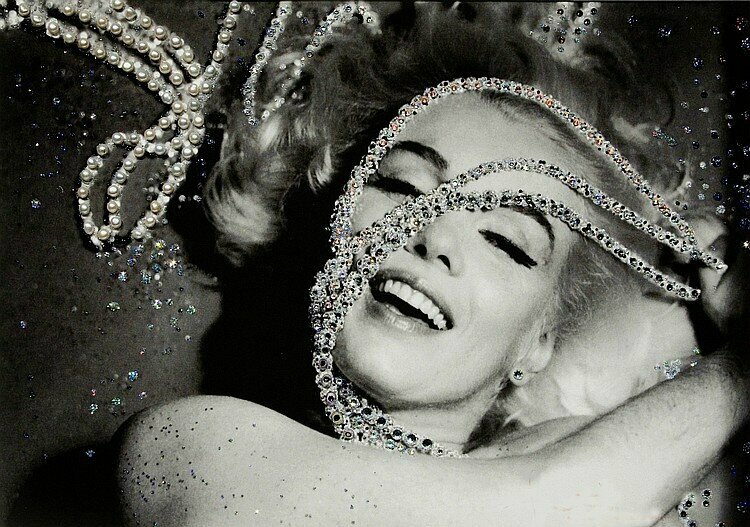 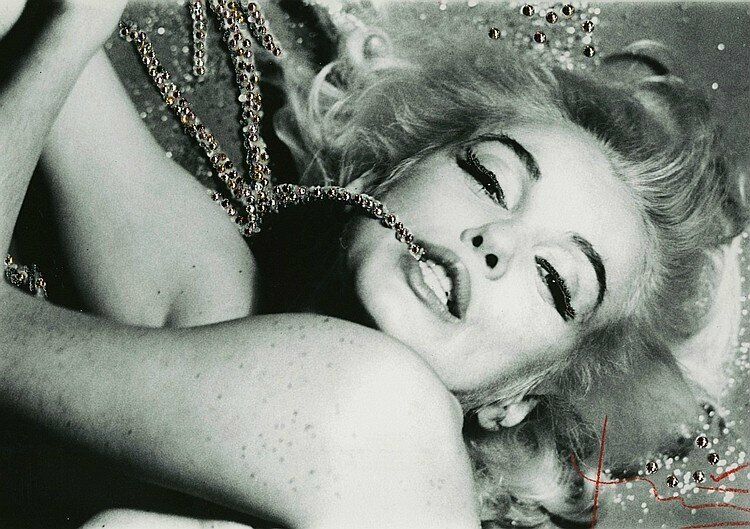 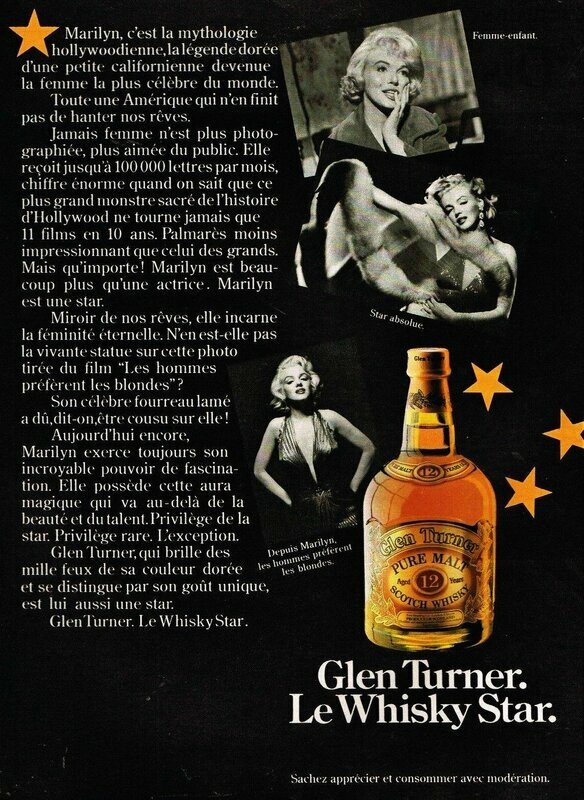 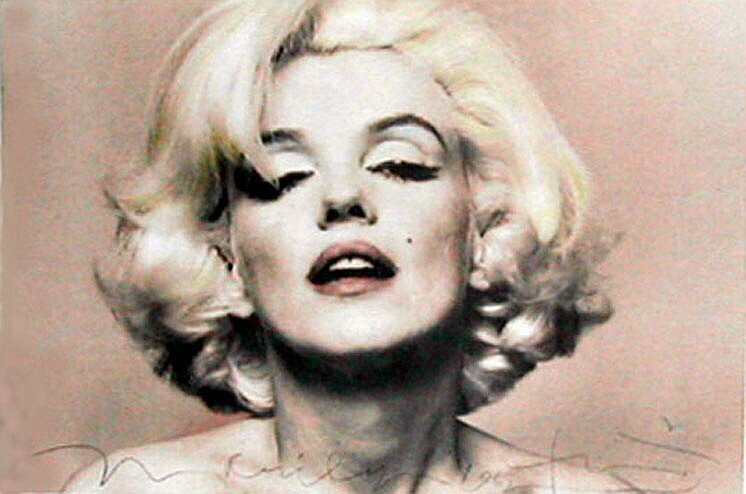 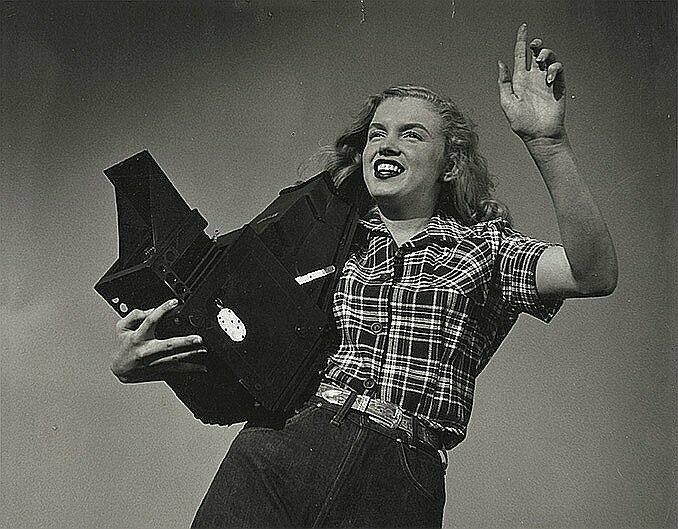 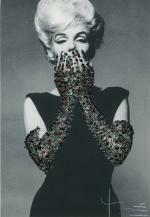 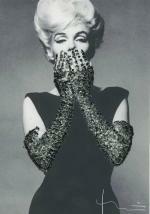 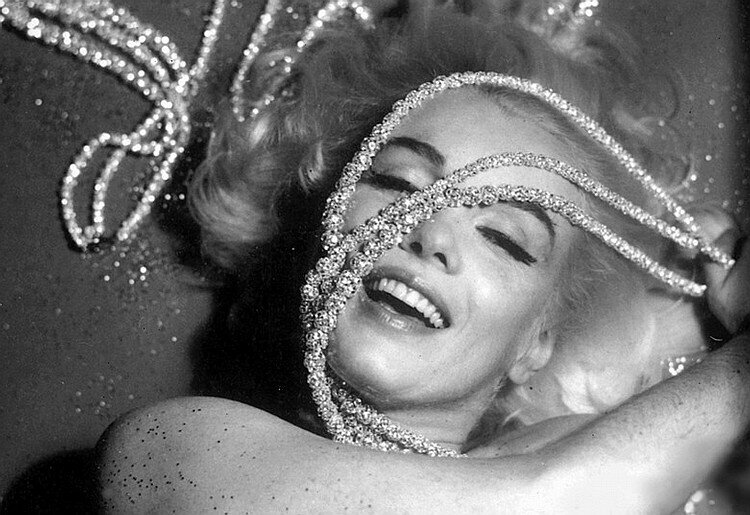 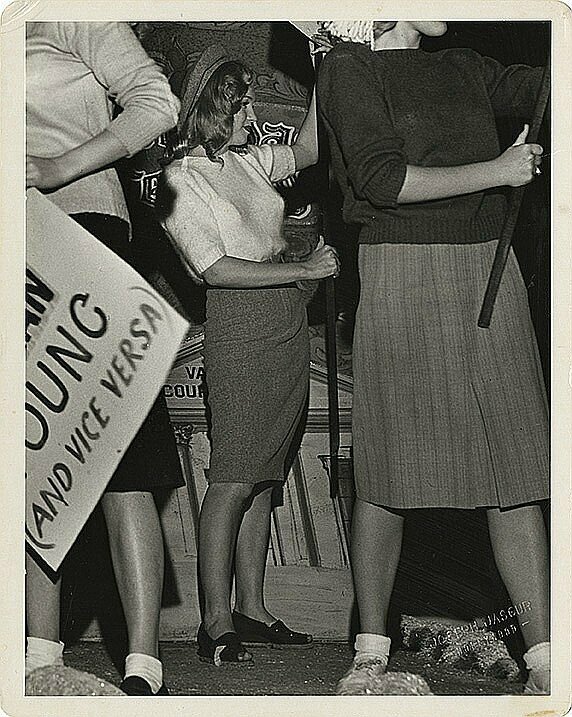 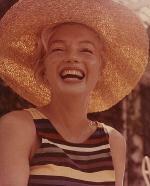 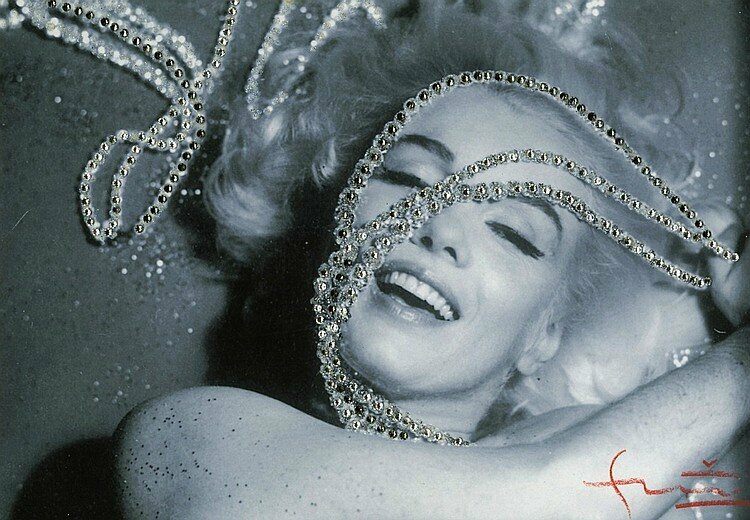 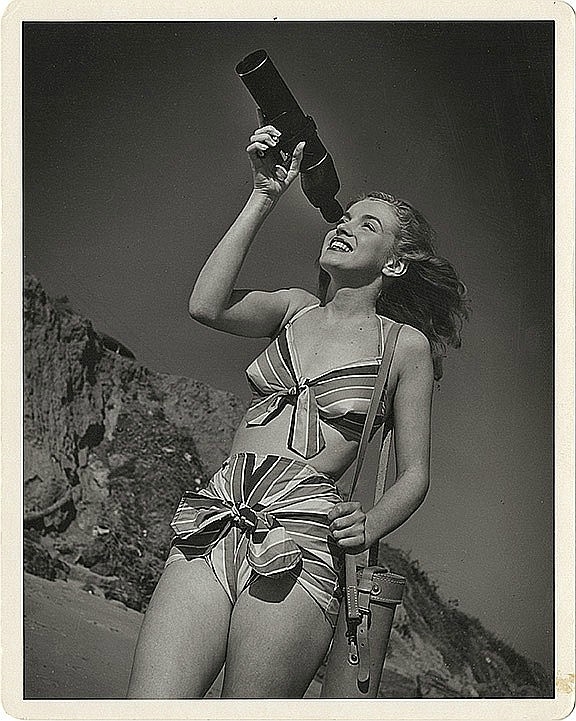 Photographically, Marilyn was at her most electrifying at public events. 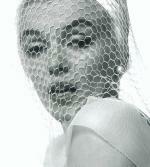 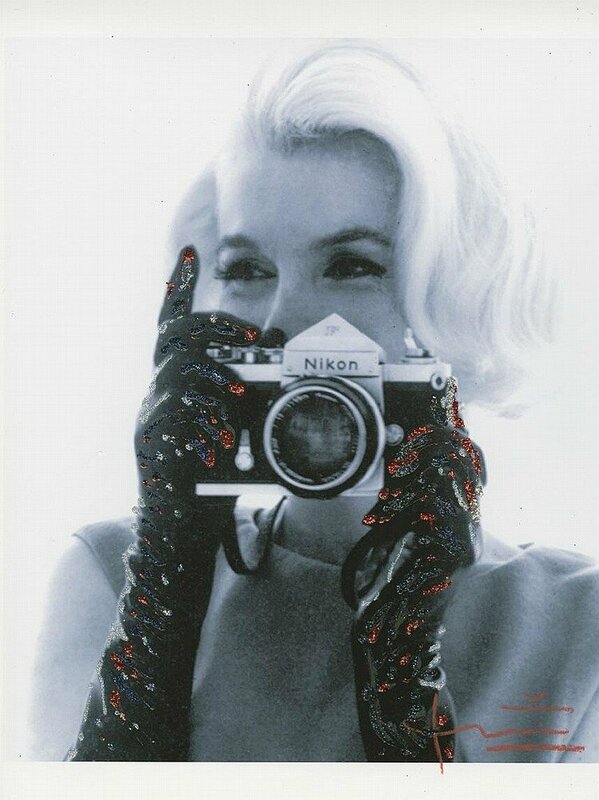 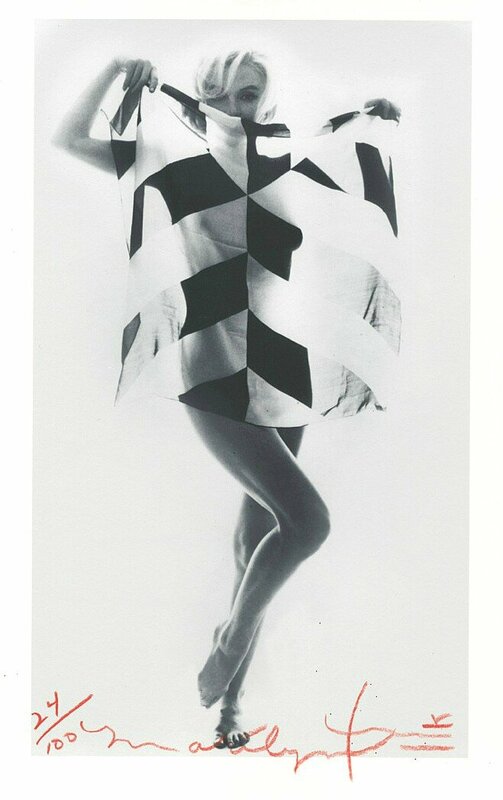 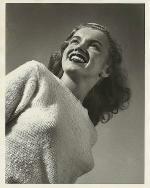 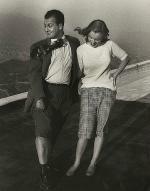 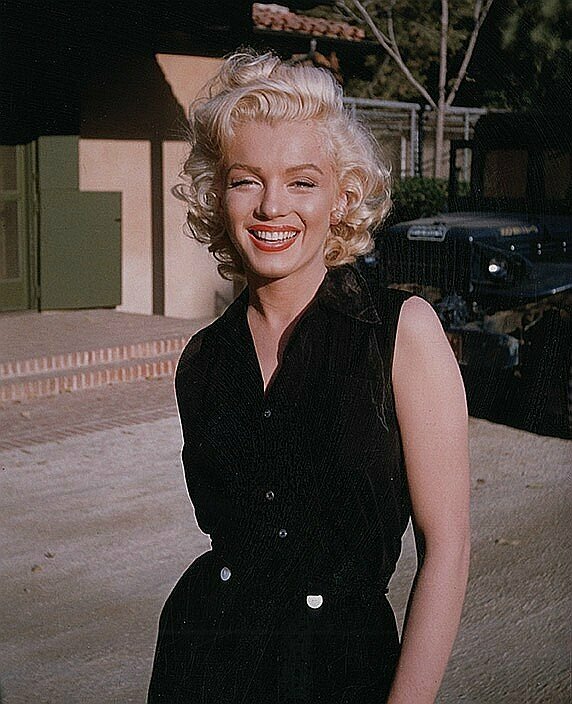 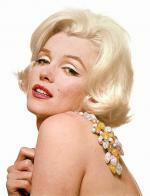 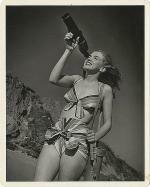 She was as spectacular in the posed candids of press photographers as in studio portraits or on the movie screen. 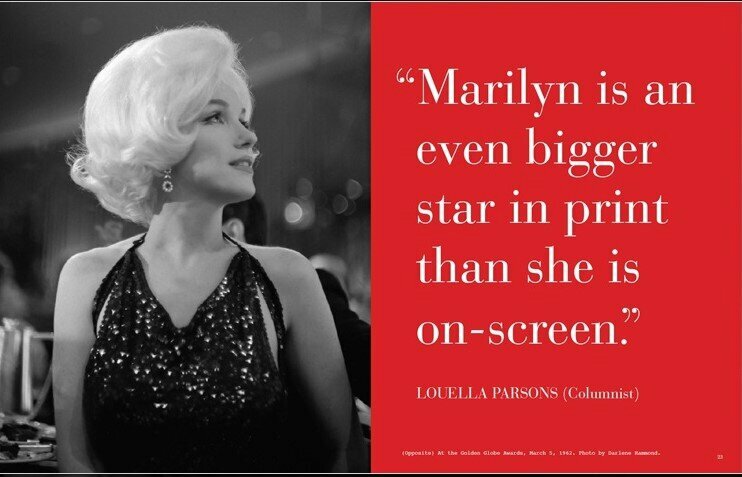 She made any news photo a work of art simply by being in it, and more than any other star lived up to the promise of her screen image. 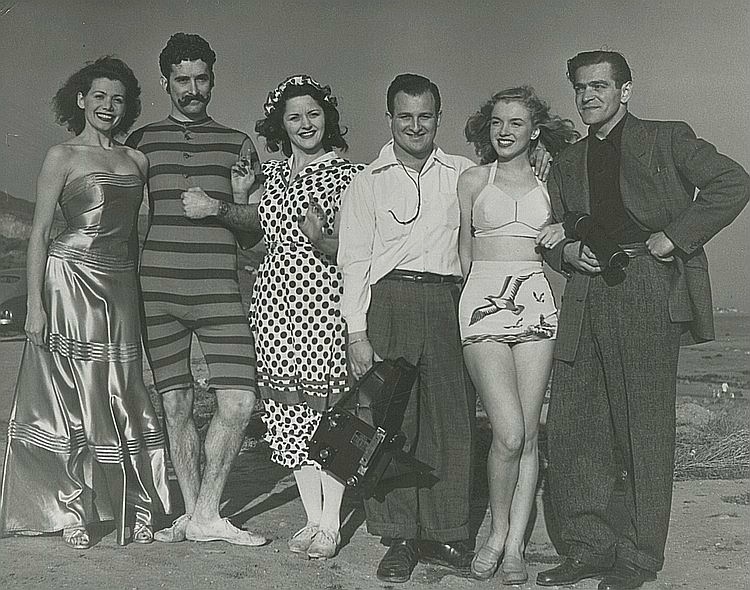 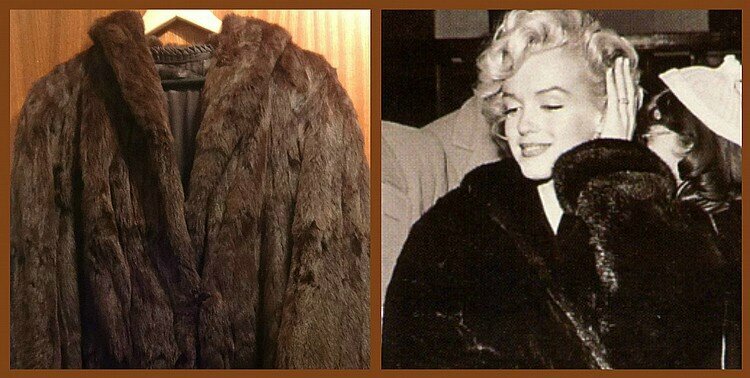 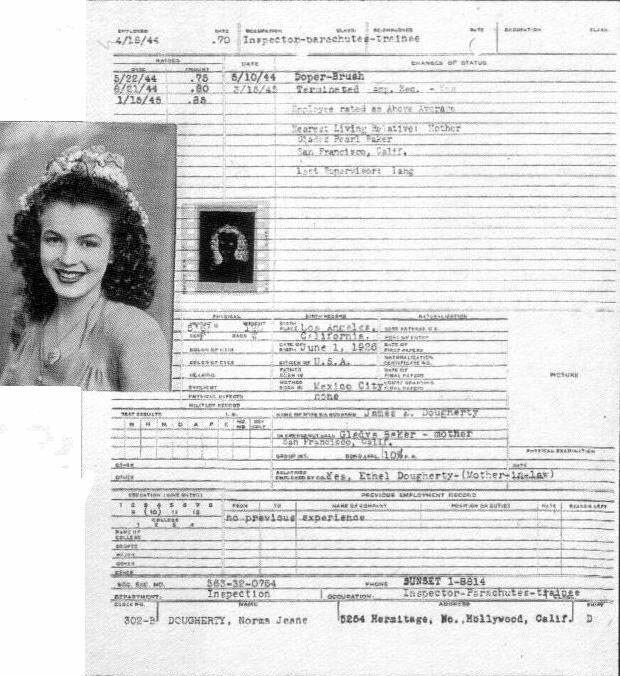 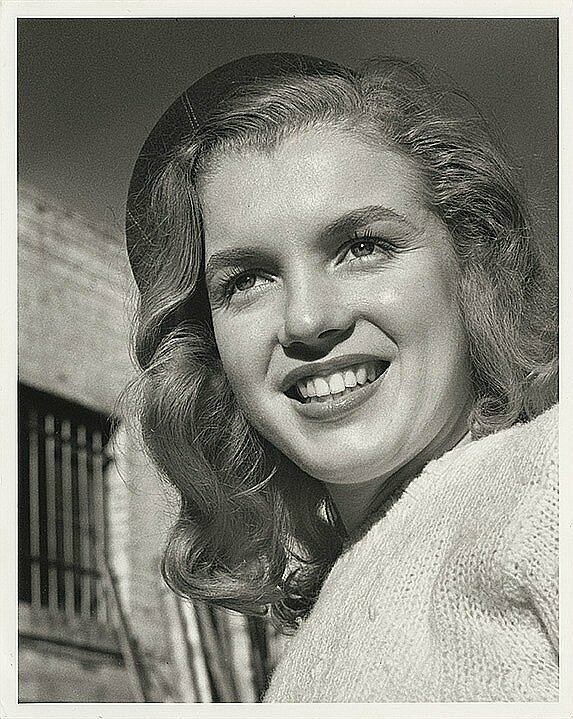 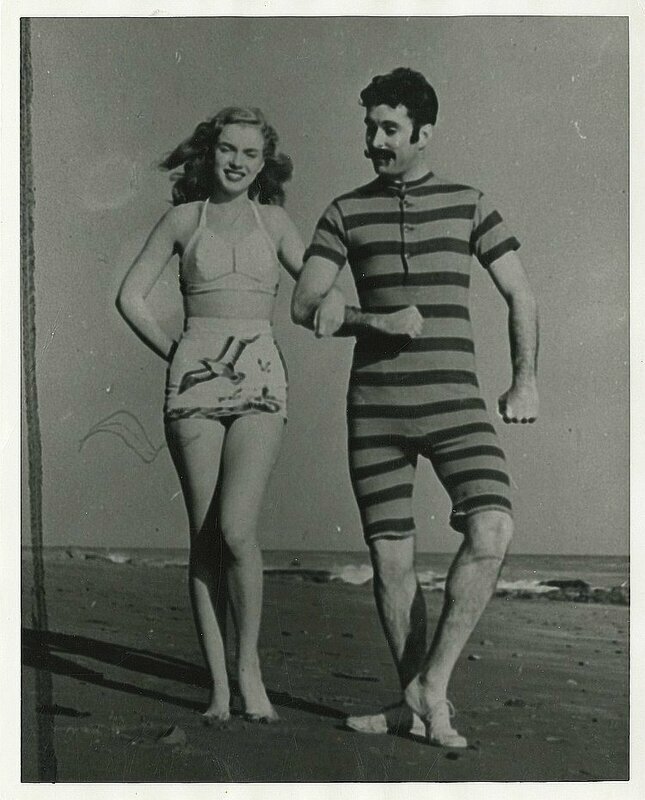 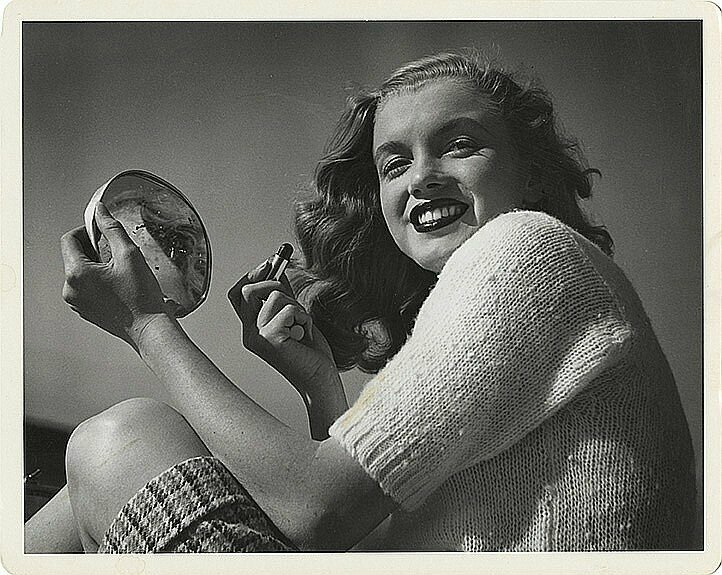 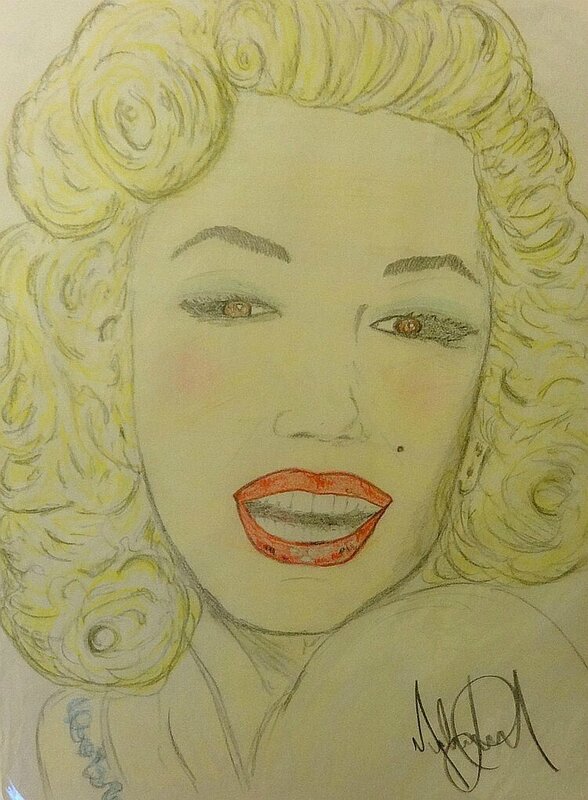 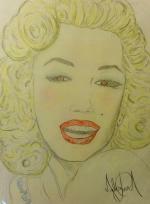 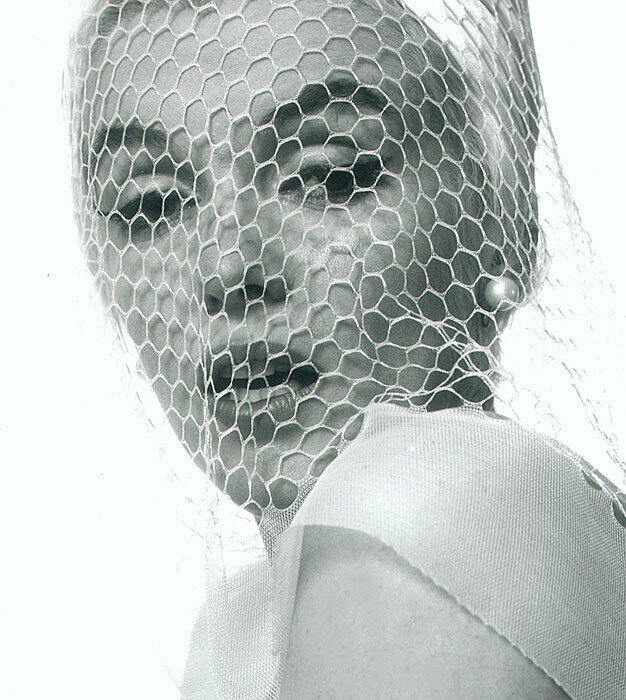 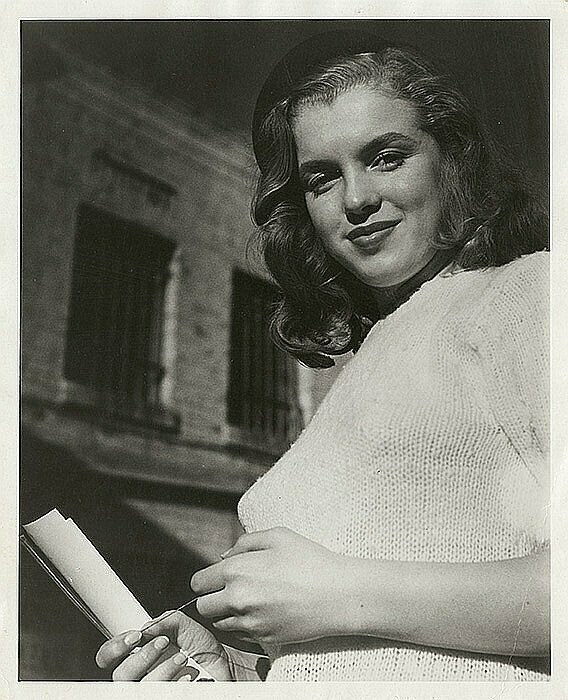 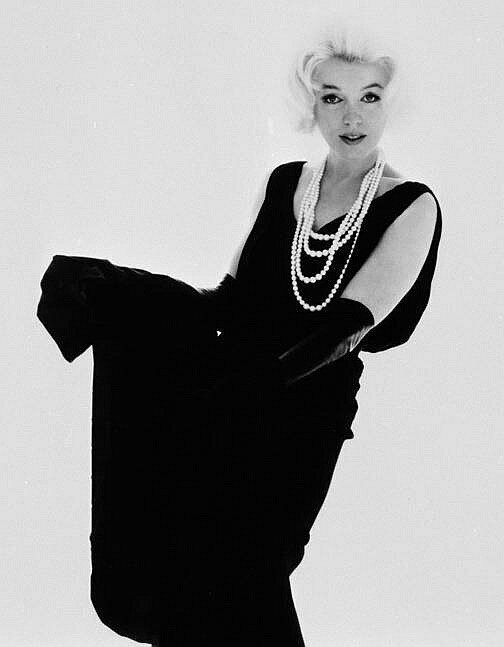 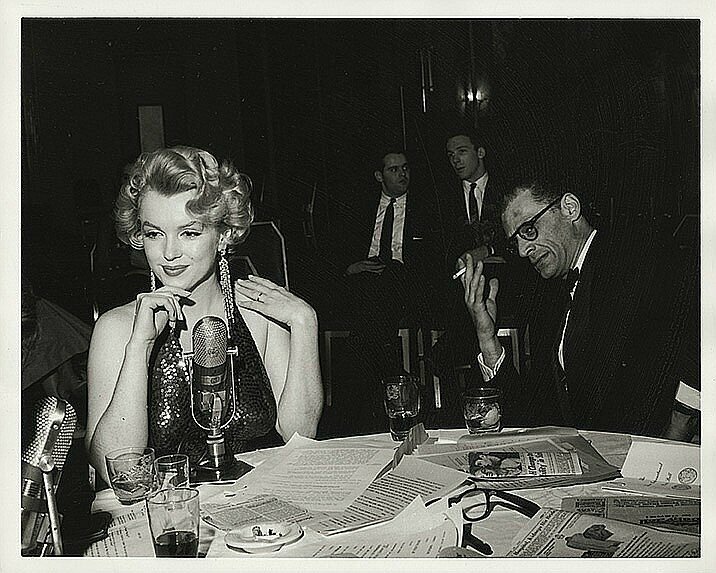 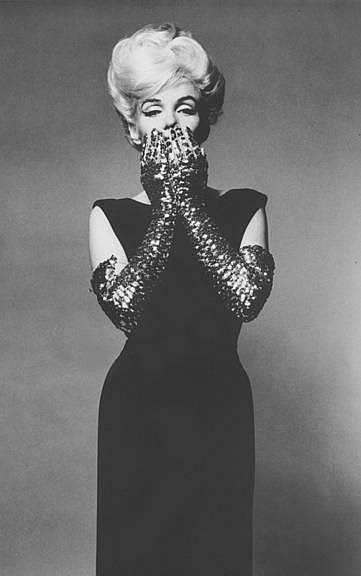 One of the most publicized actresses of her time, Marilyn actively sought out the press—which included the famous journalists and columnists Walter Winchell, Edward R. Murrow, Hedda Hopper, Louella Parsons, Earl Wilson, Pete Martin, Sidney Skolsky, Elsa Maxwell, and Dorothy Kilgallen. 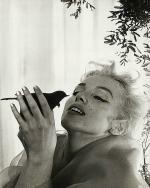 It was a mutually beneficial relationship that lasted her entire career. 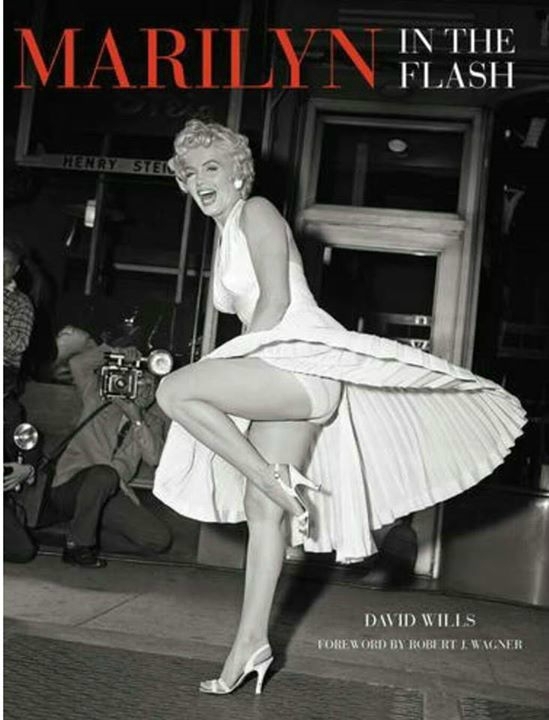 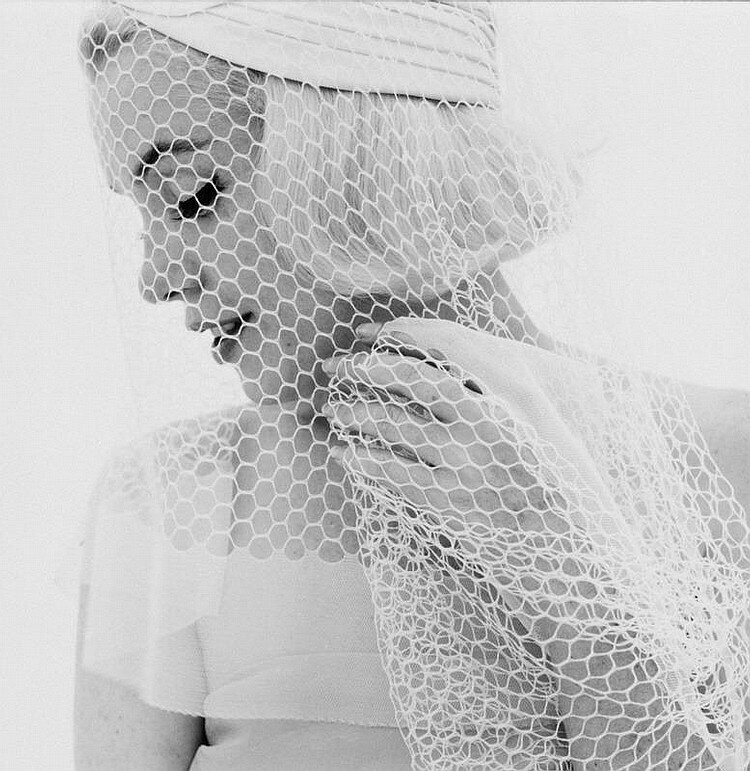 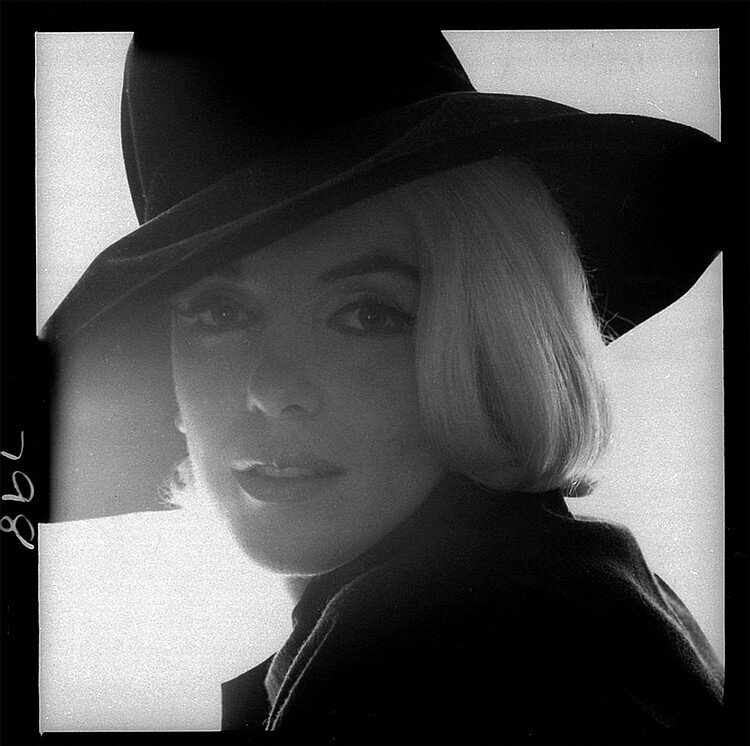 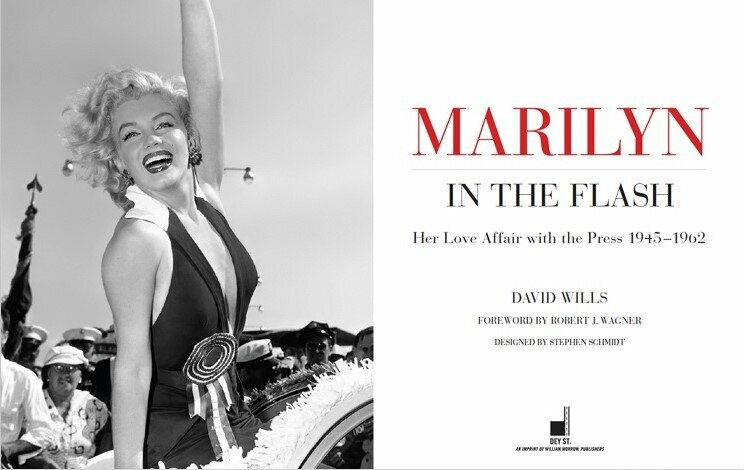 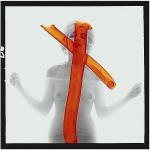 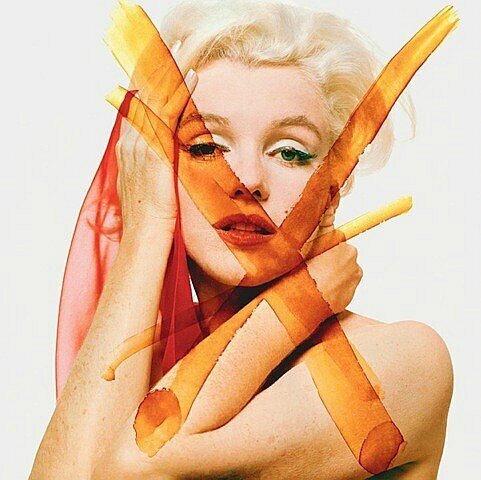 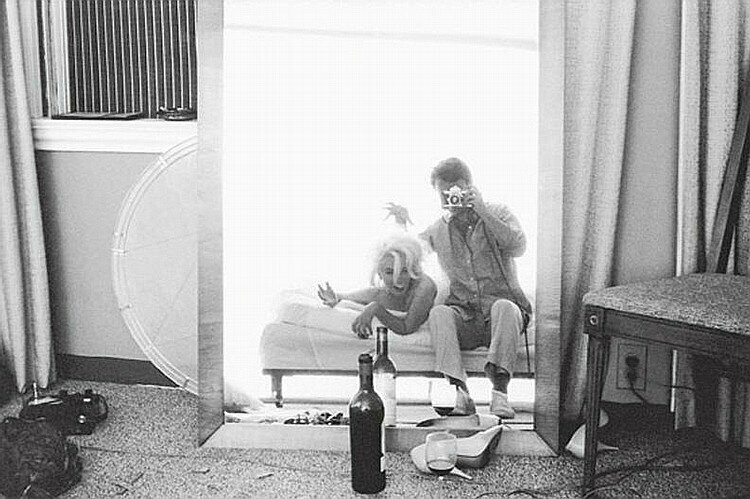 In Marilyn: In The Flash, acclaimed photographic preservationist David Wills brings together an unprecedented trove highlighting the work of some of the great press photographers and photojournalists of the twentieth century. 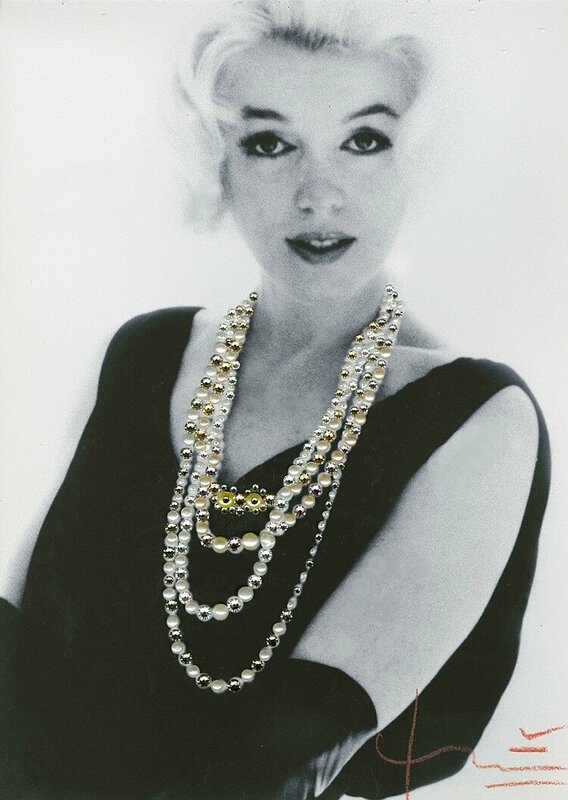 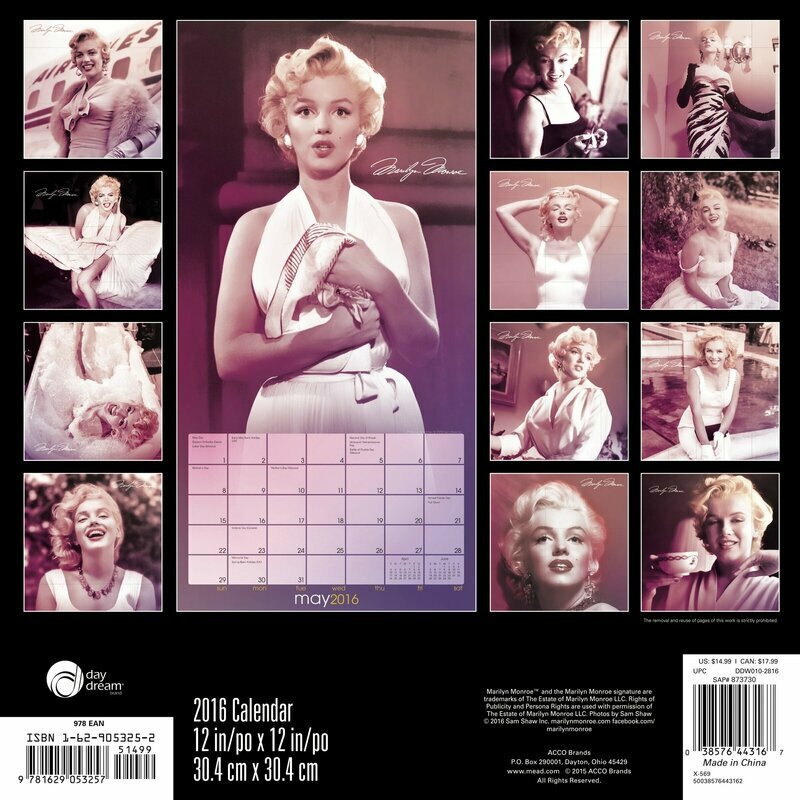 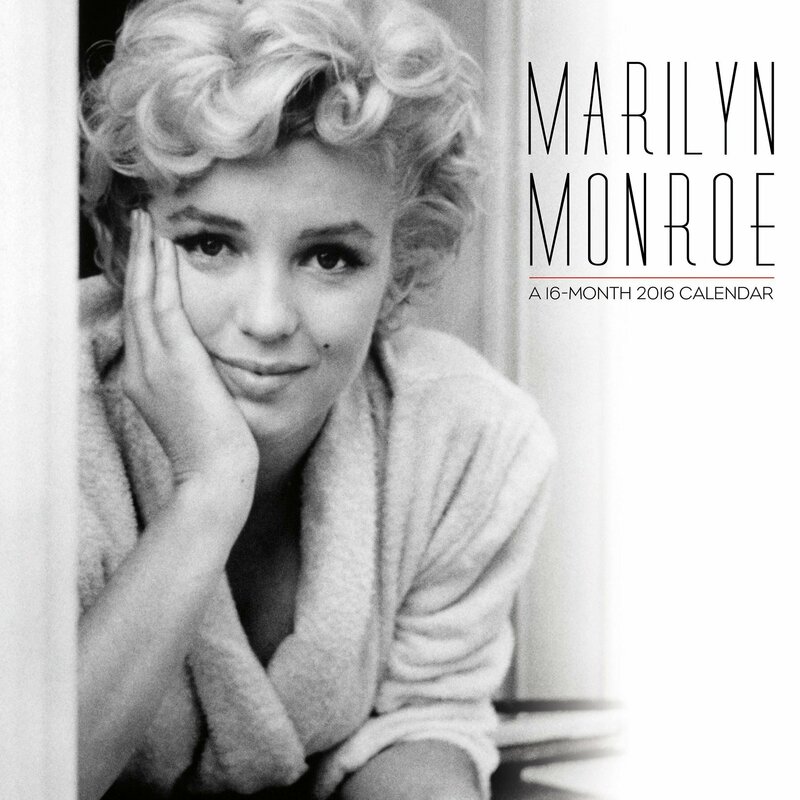 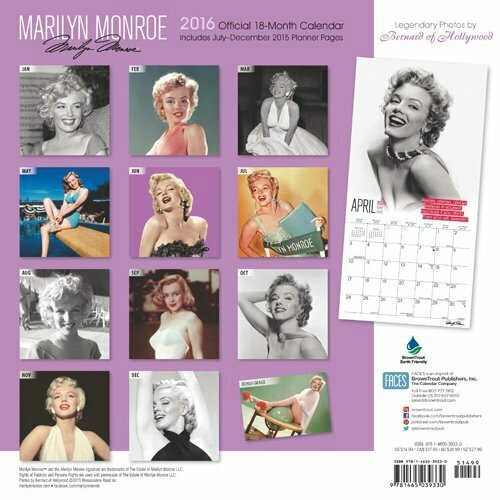 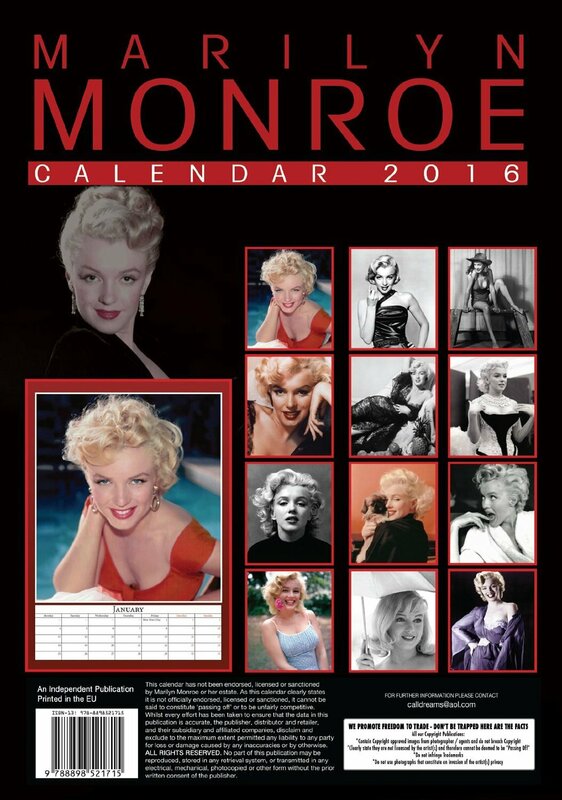 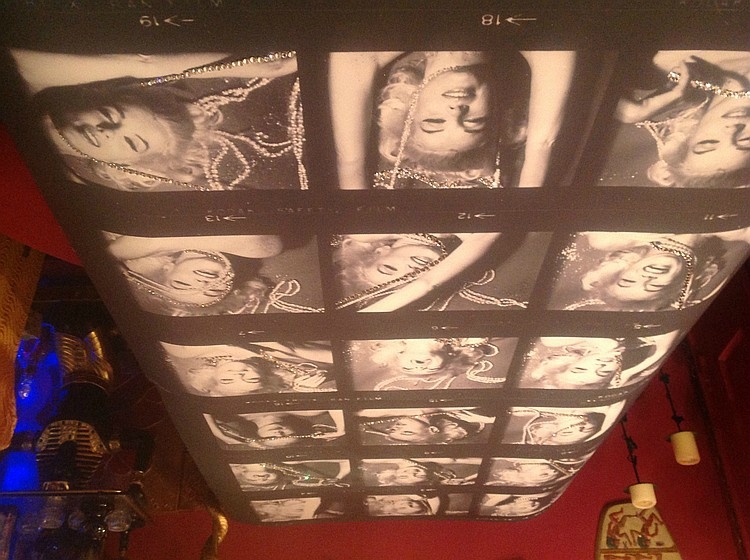 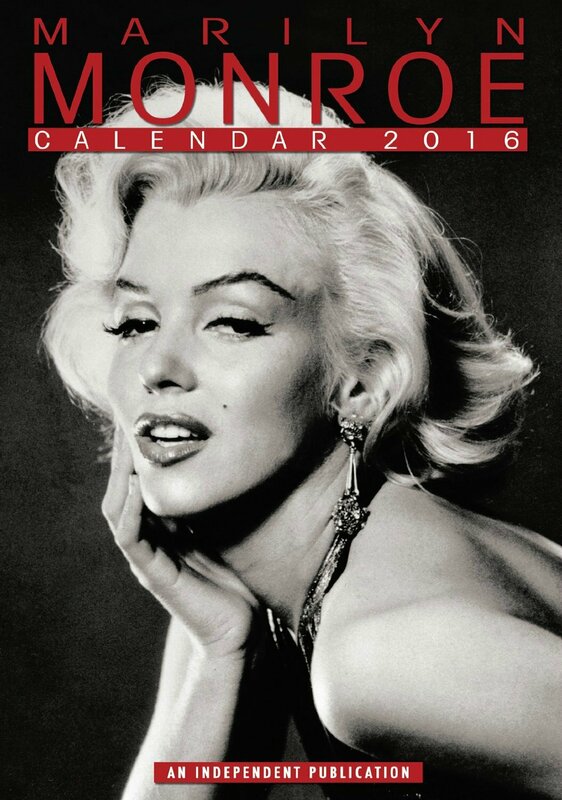 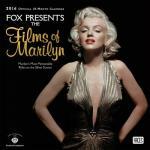 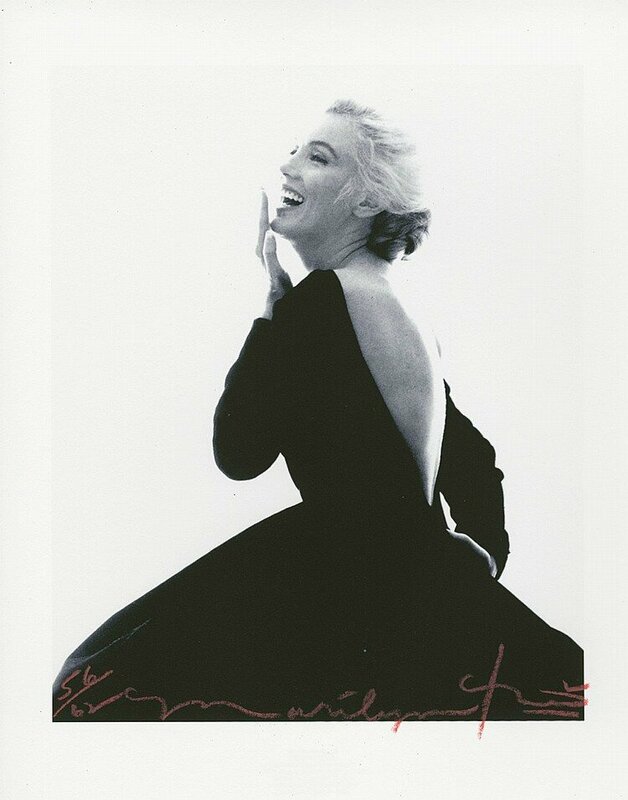 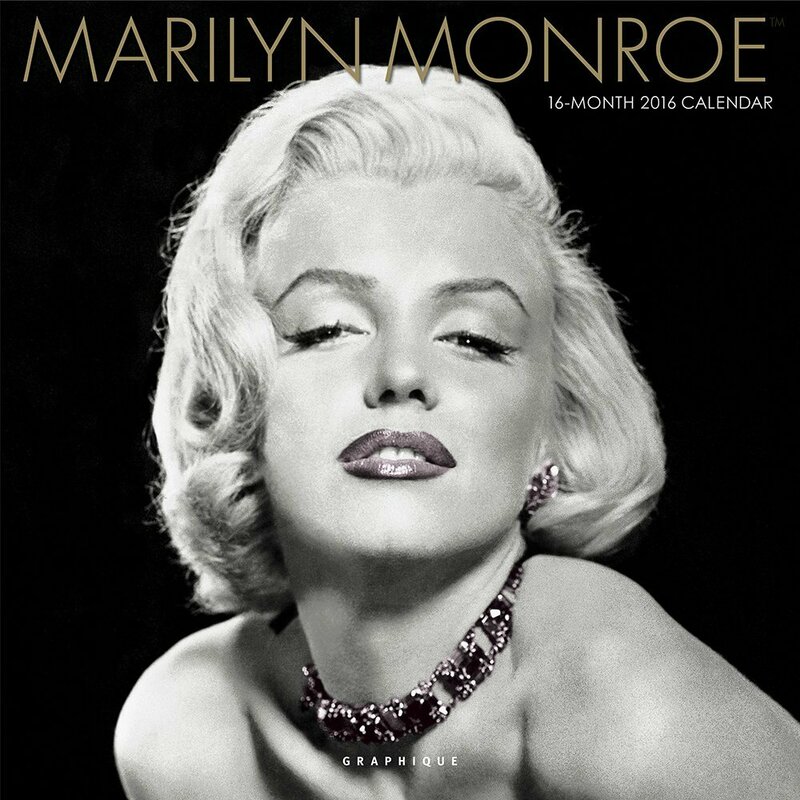 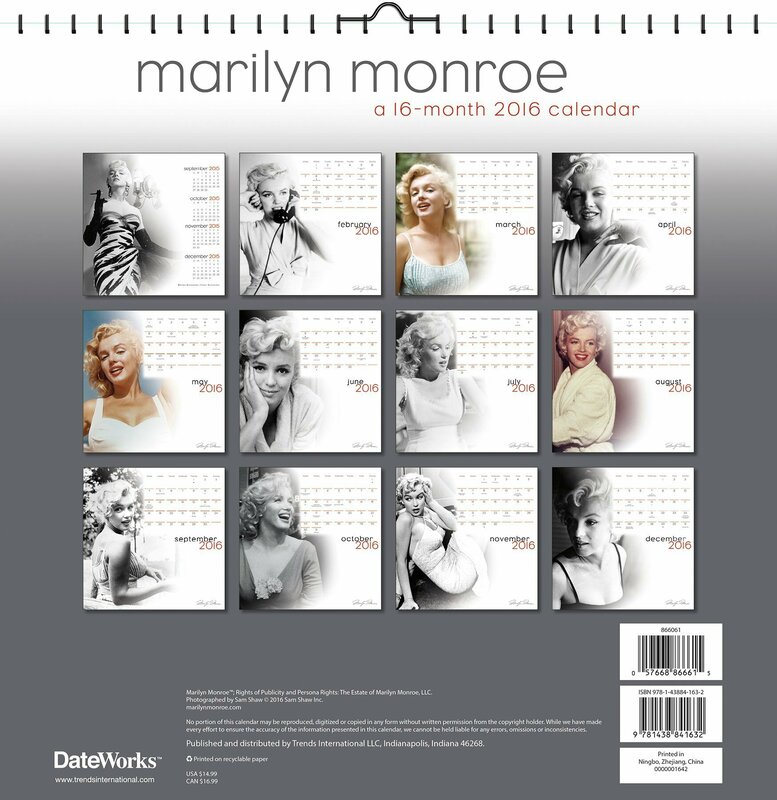 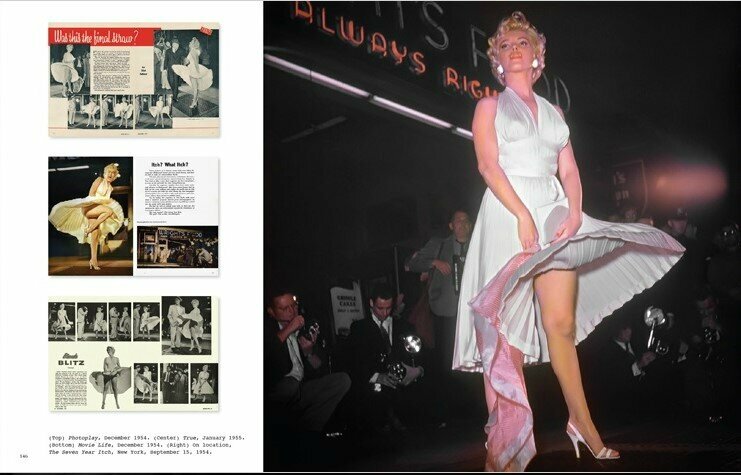 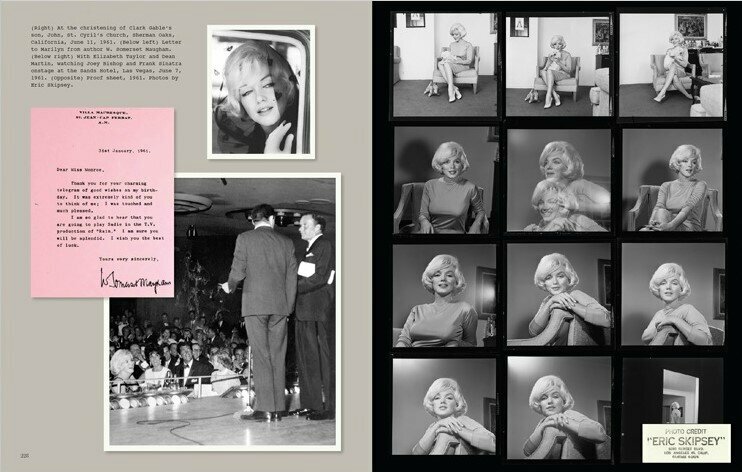 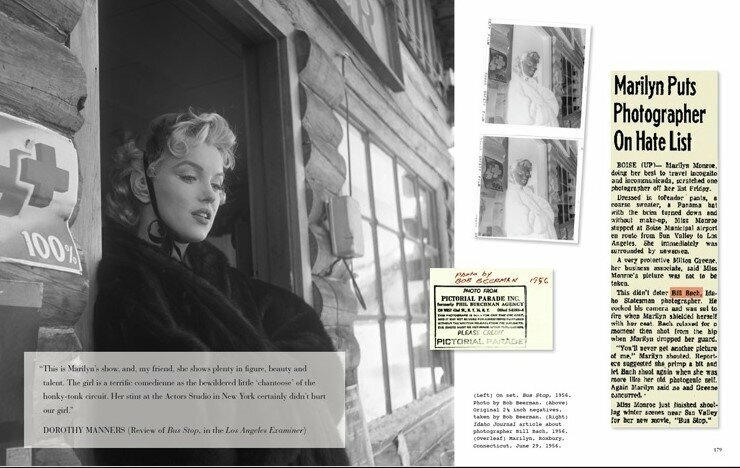 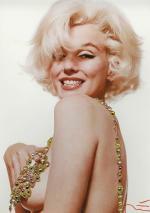 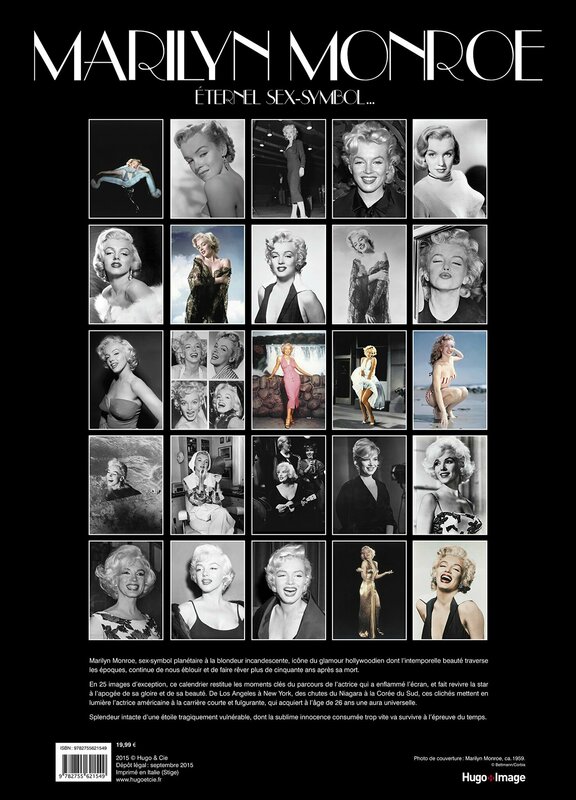 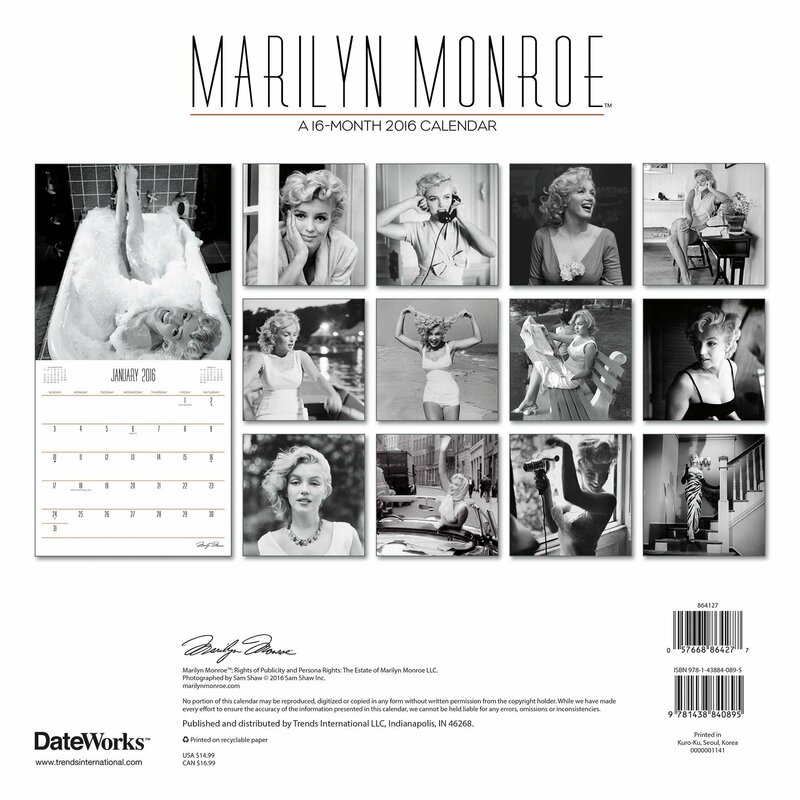 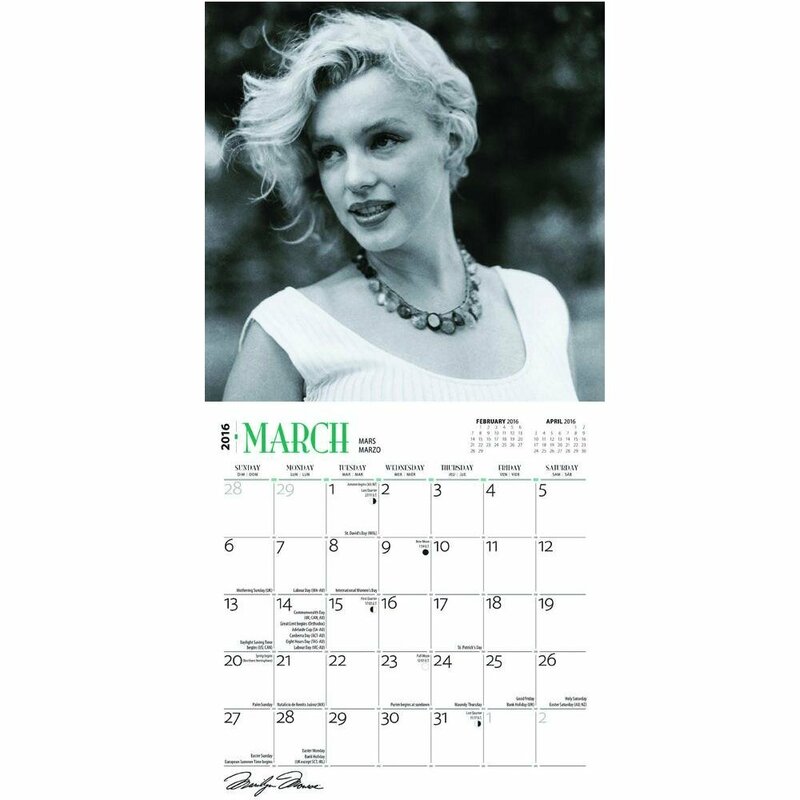 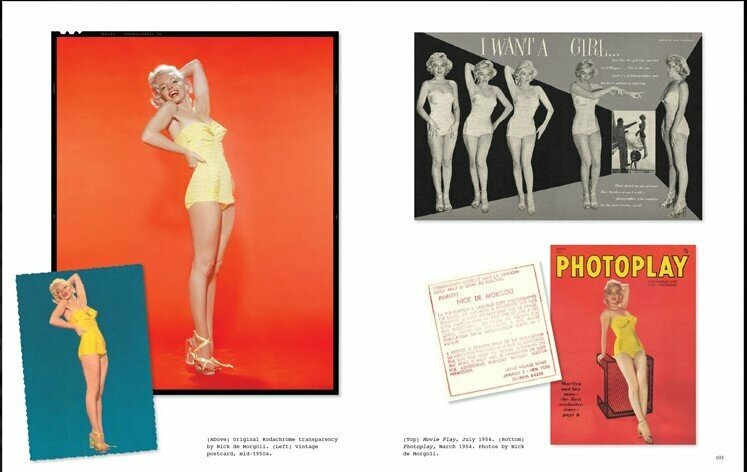 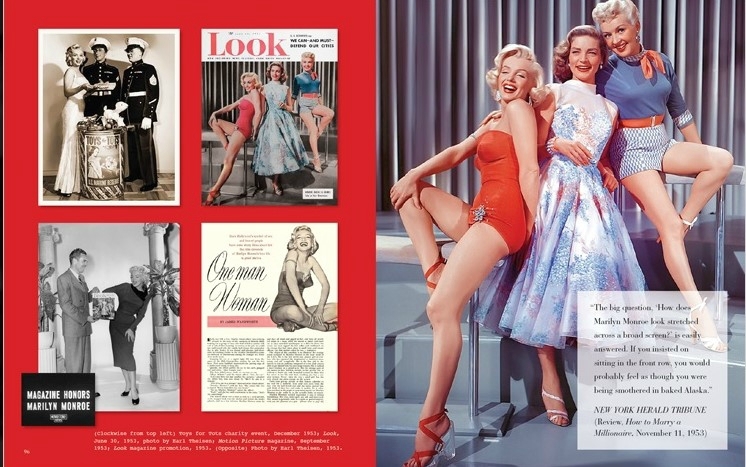 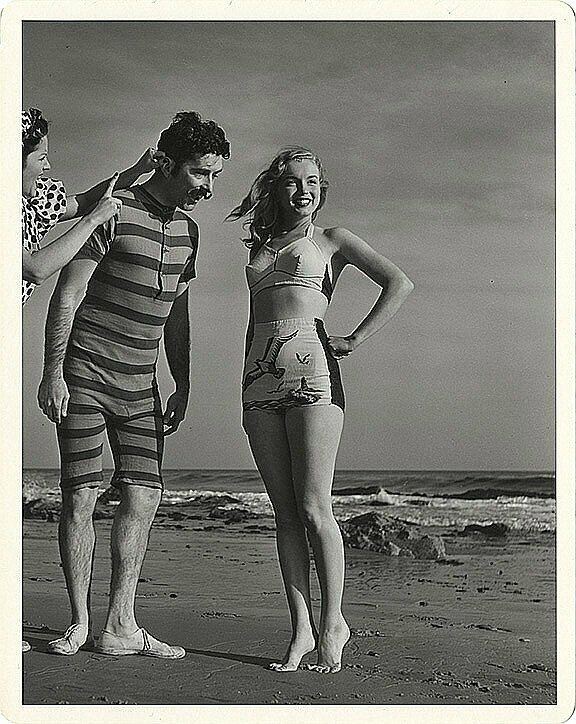 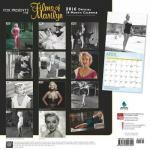 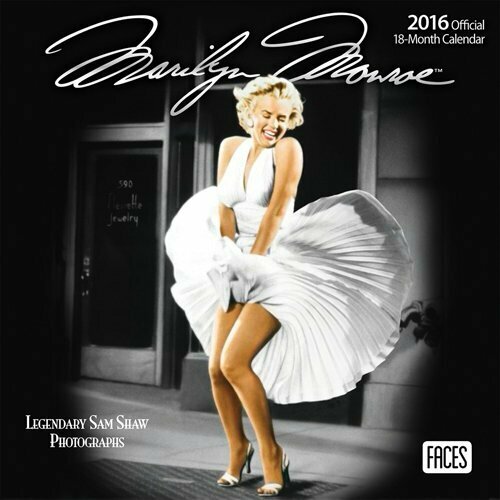 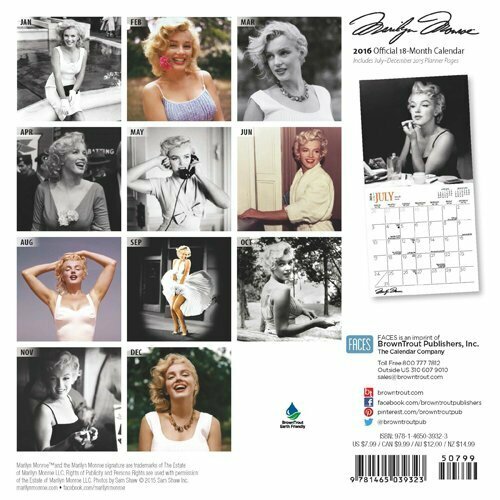 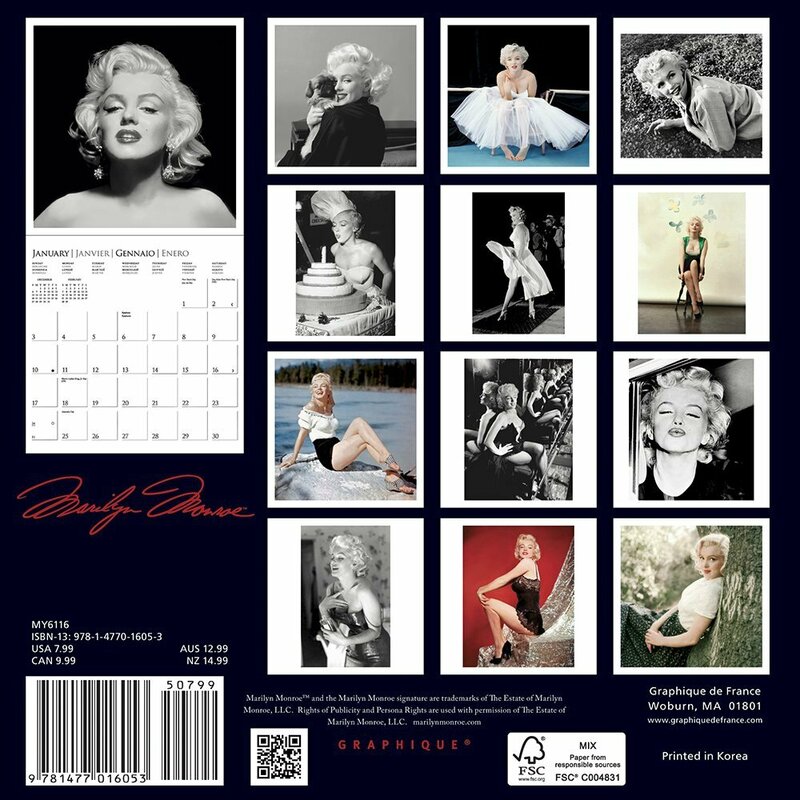 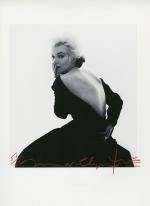 This stunning collection includes many unpublished images (most beautifully restored from original prints, negatives, or transparencies), vintage magazine articles, original press clippings and press photo captions, behind-the-scenes notes, and photographic ephemera chronicling the media's lifelong love affair with Marilyn. 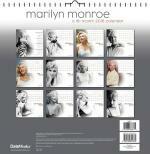 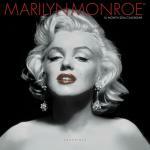 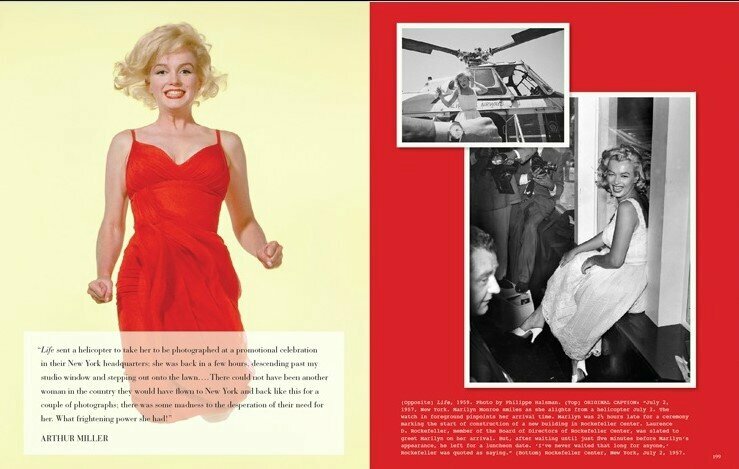 Featuring a foreword by Marilyn's friend and costar Robert J. Wagner, original interviews and recollections, retrospective quotes from key journalists, columnists, press agents, photographers, and others, this portfolio of images offers a fresh, indelible portrait of one of the most enduring icons in history and illuminates the special alliance she shared with the press as never before. 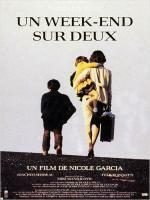 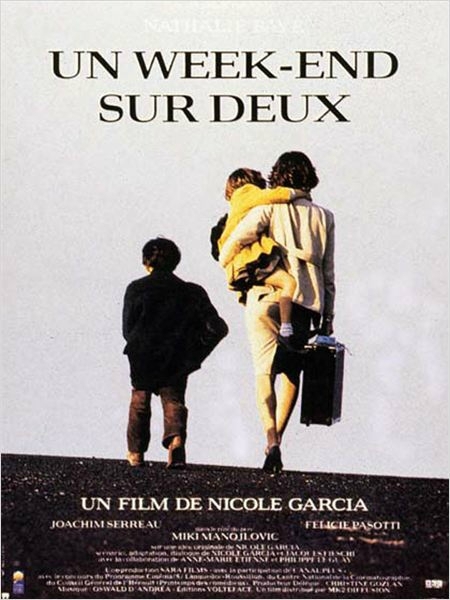 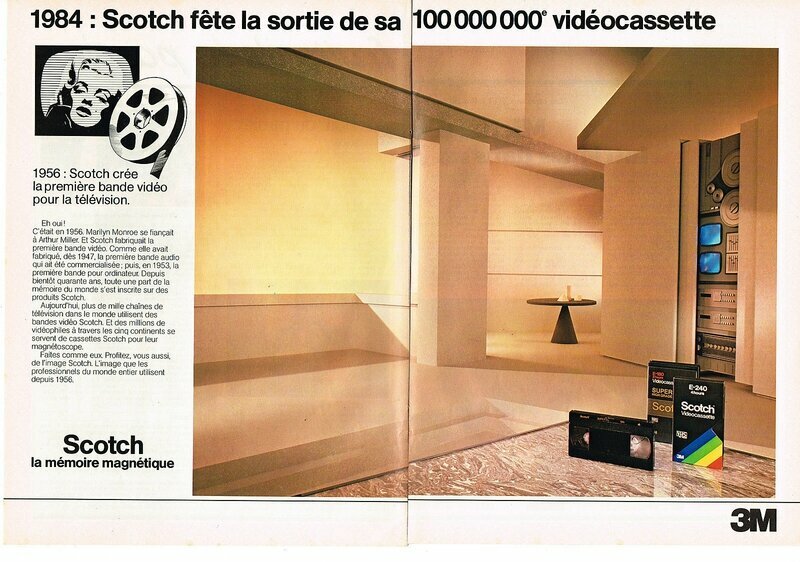 Son adresse: 5254 Hermitage, North Hollywood, California. 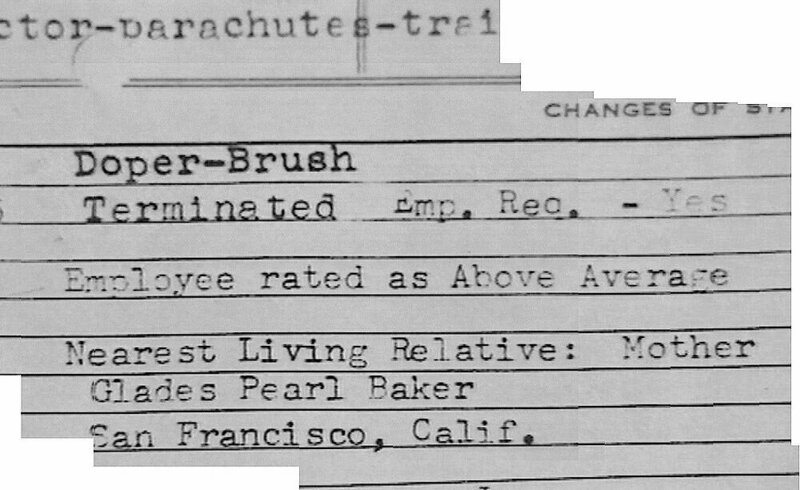 Mariée à James E. Dougherty. 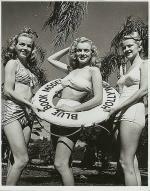 Address: 5254 Hermitage, North Hollywood, California. 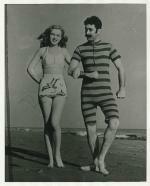 Married to James E. Dougherty.